The best and brightest from the customer experience community and beyond. Mindy Kaling is an actor, writer, producer, and director. She currently stars in the Hulu original comedy series The Mindy Project, which she also writes and executive produces. Mr. Svane is the CEO, chairman, and founder of Zendesk, a global company that builds software for better customer relationships. He has driven the vision, culture, and growth of the company for the last 10 years. Marcie Murray has been an integral part in taking the Shopify Support team remote across Canada, Ireland and New Zealand. 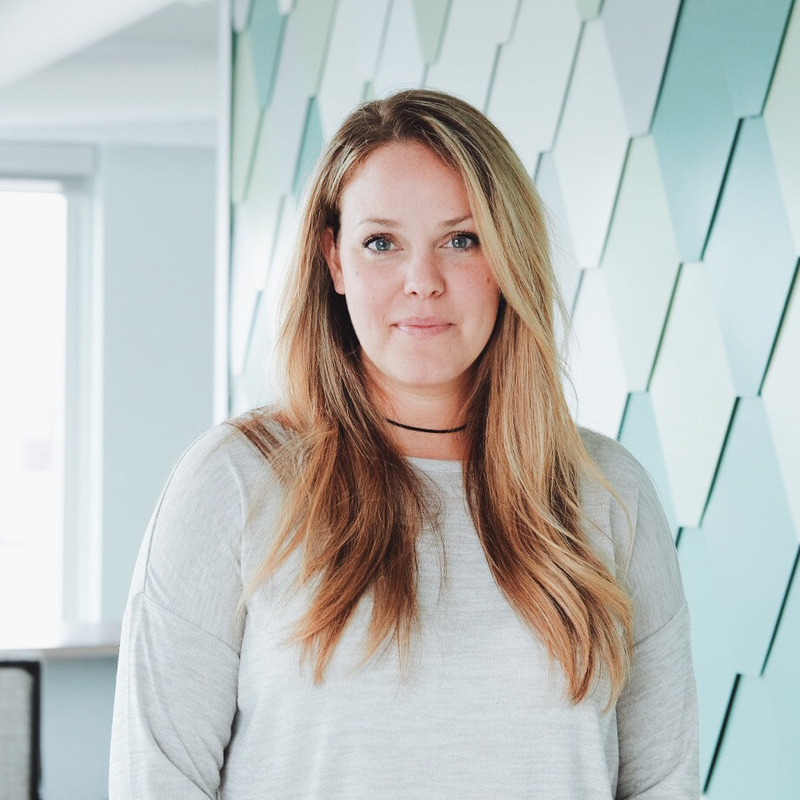 Marcie and her team collectively support all of Shopify’s merchants around the world across social channels, chats, phones and email. Alvina Antar, ‘The Subscription Economy CIO’, joined as Zuora’s first ever CIO in 2014. Alvina enables digital enterprises to thrive in the Subscription Economy, the most disruptive business model shift in the century. 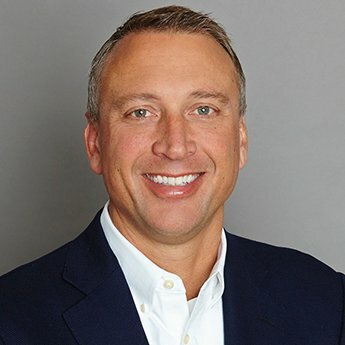 Paul Chapman is Chief Information Officer at Box, one of the fastest growing enterprise software companies that has been adopted by nearly 70% of the Fortune 500. 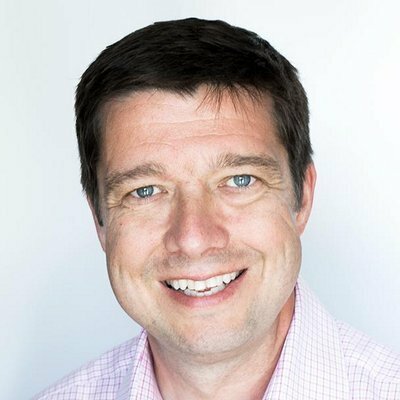 Paul is responsible for leading the company’s global information technology strategy and cyber risk practice to deliver trust to customers. 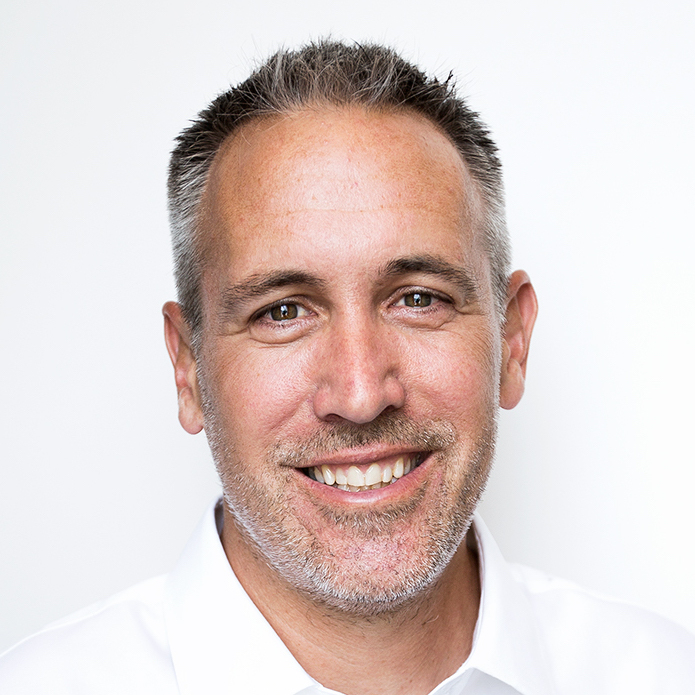 Brady is Senior Vice President, Americas Digital. 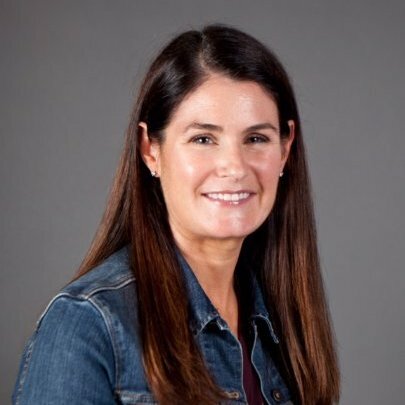 She is responsible for the region’s owned and wholesale ecommerce businesses, digital marketing + content, omnichannel/innovation execution, partnerships, and analytics. 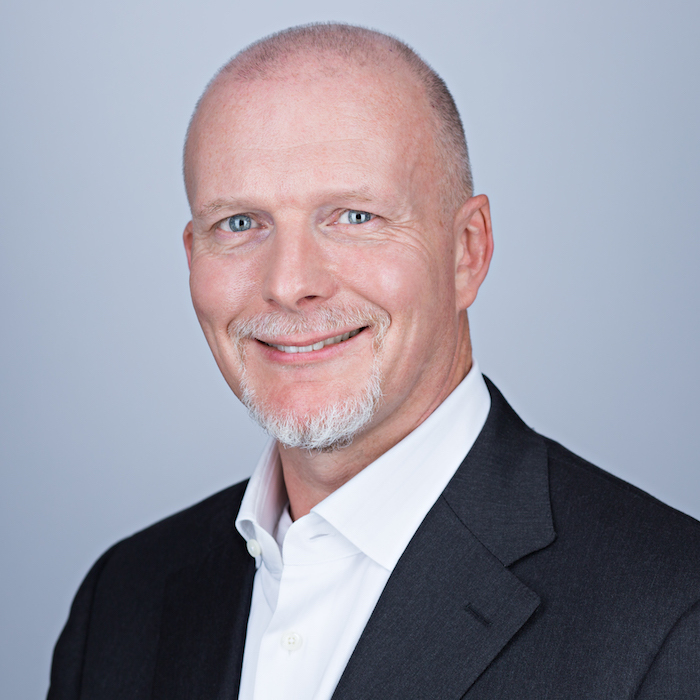 Brady has also served as a Vice President of Levi’s® Brand Development and has held merchandising leadership roles. 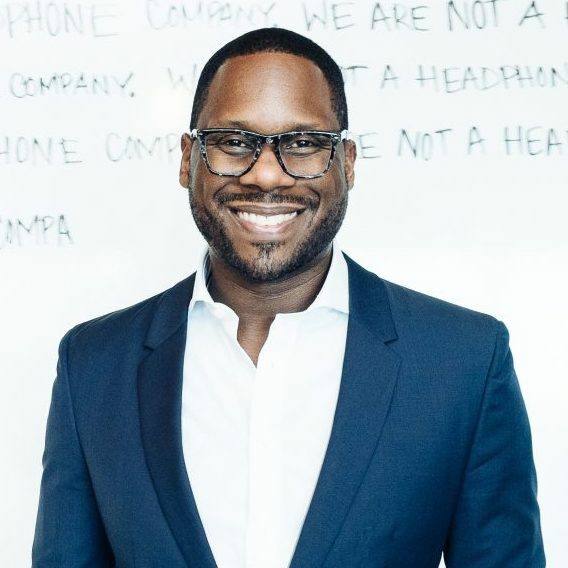 Senior Vice President, Americas Digital, Levi Strauss & Co.
Omar Johnson is a marketing and branding keynote speaker, entrepreneur, former CMO at Beats by Dre, and former VP Marketing at Apple. 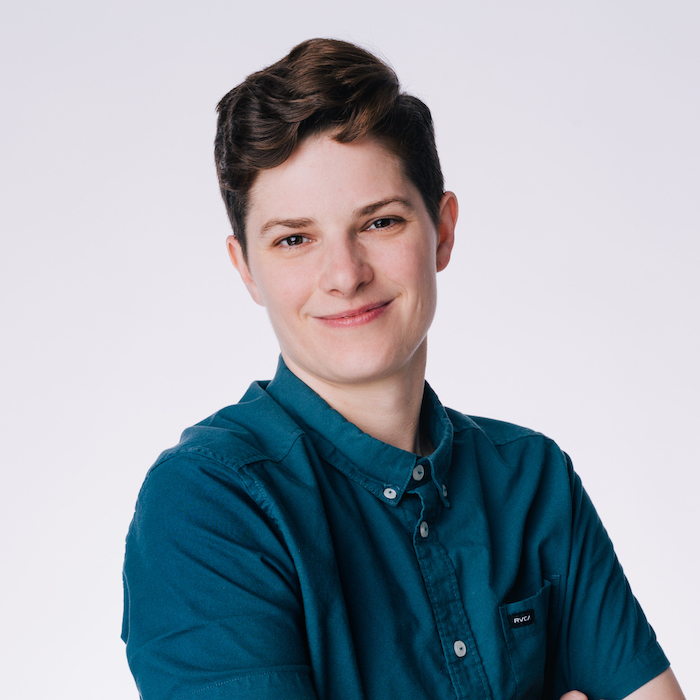 Amy is responsible for developing and deploying emerging technologies (custom, third-party and hybrid software and hardware solutions) for productions in order to achieve the creation of Netflix’s “Studio in the Cloud” and truly modernizing production operations. 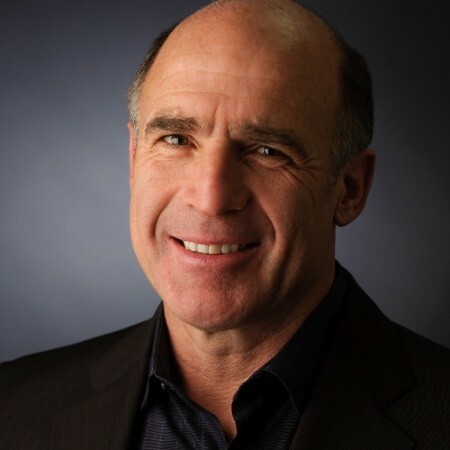 Pierre Lazarus has been integral in developing, deploying, and maintaining global support programs for companies such as Netflix, SurveyMonkey, and Uber. He collaborates with operational teams to continuously improve the customer experience via process, content, and tech changes. 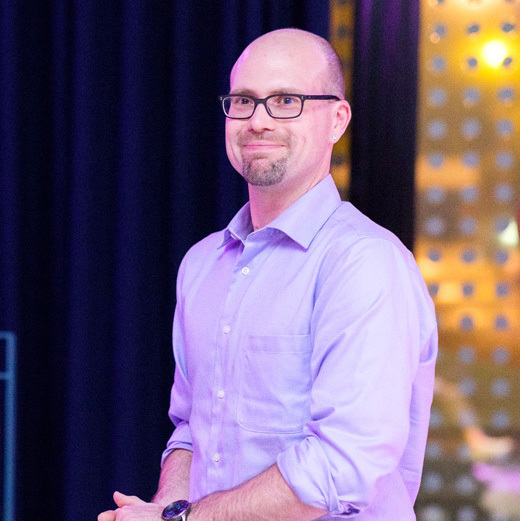 Stephen brings more than 15 years of IT experience to Slack as the VP of Information Technology. 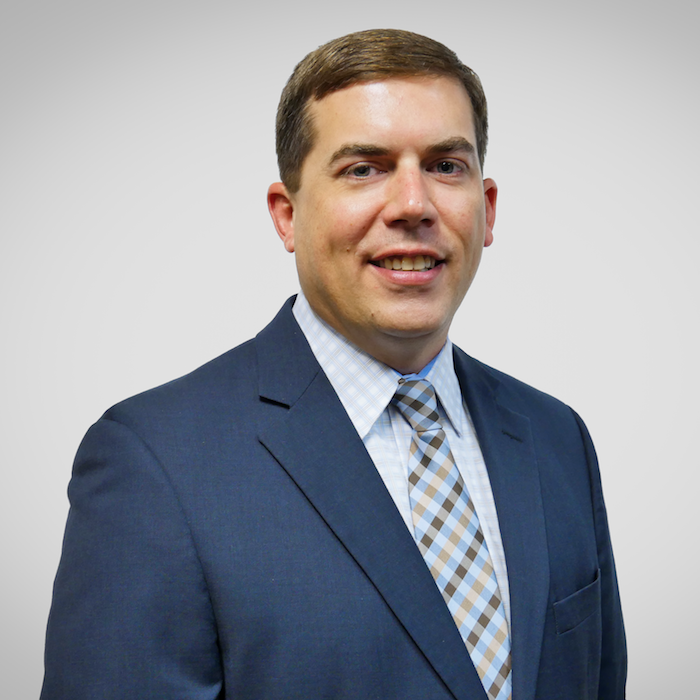 He oversees all aspects of the company’s Information Technology including, business applications, data & analytics, IT service management, and all core IT services. 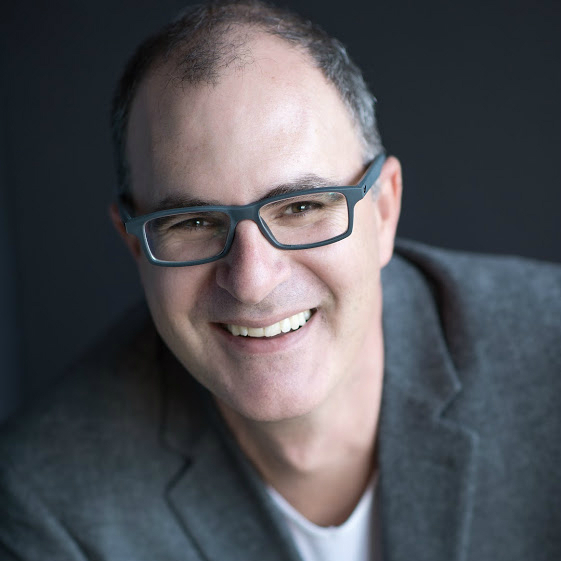 Maxwell is the head of TrendWatching’s North America office and an accomplished keynote speaker who delivers trend presentations at conferences around the world. 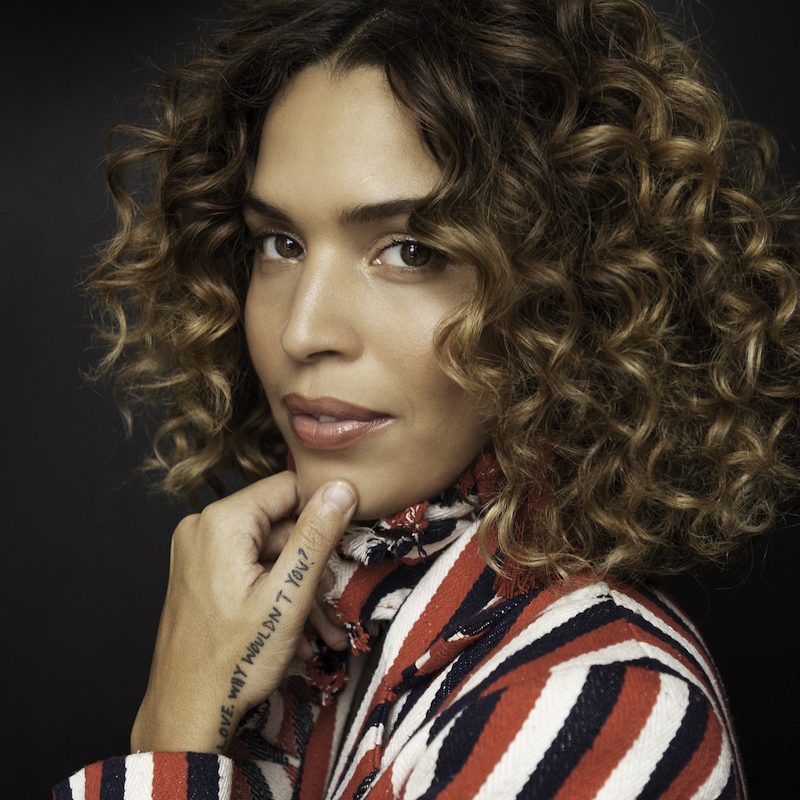 Cleo Wade is an artist, poet, and author of the book Heart Talk: Poetic Wisdom For a Better Life. She creates uplifting messages, blending simplicity with positivity and arresting honesty. 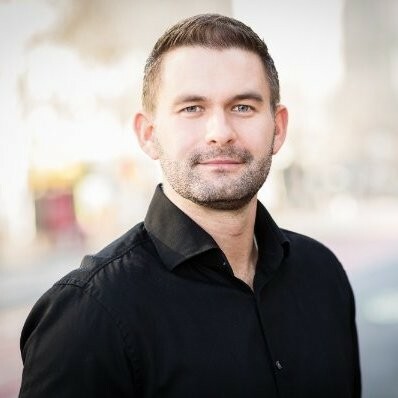 Adrian McDermott has served as Zendesk’s President of Products since October 2016. 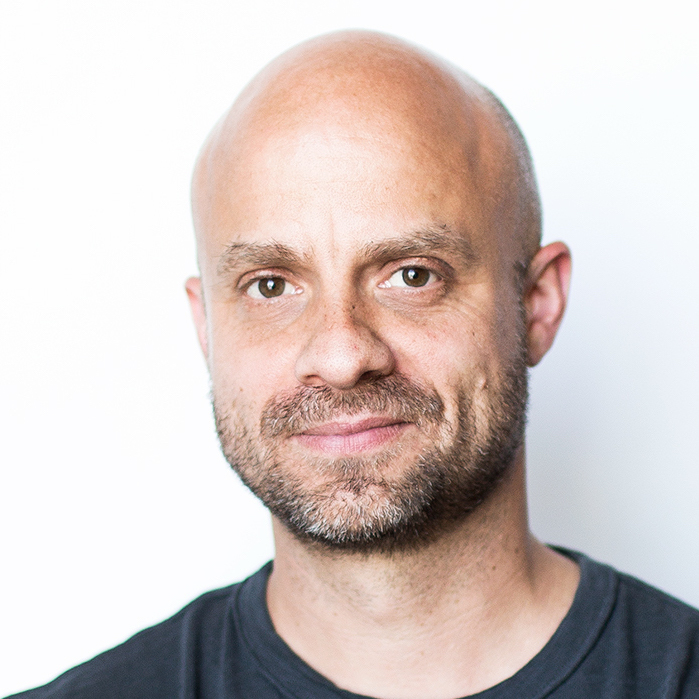 Mr. McDermott served as Zendesk’s Senior Vice President, Product Development from July 2010 until October 2016. Mr. McDermott holds a B.Sc. in computer science from De Montfort University. Kalpana has experience in strategy and operations, has directly managed global teams (80+), and has worked with large cross-functional teams. 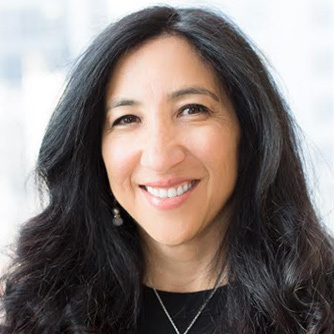 After a few years at American Express, she joined SurveyMonkey to launch and build out the operations for their first enterprise product (SurveyMonkey Audience). 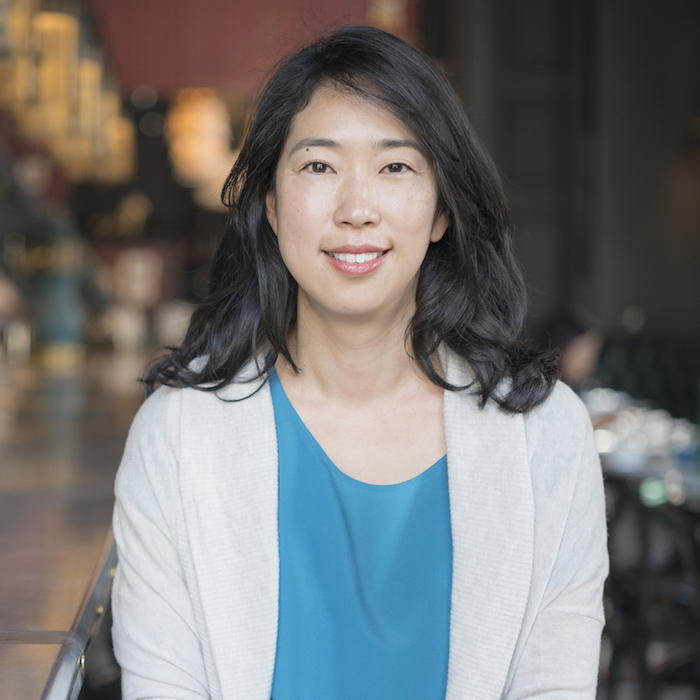 She now leads the Customer Experience team at HotelTonight. 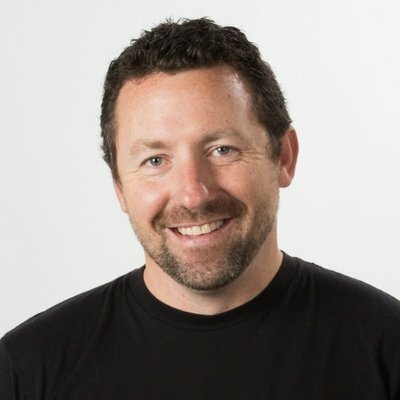 Jason Maynard is the General Manager and VP of Product at Zendesk, where he heads up their knowledge base and machine learning teams. His group builds products that help customers improve customer self-service and automation. 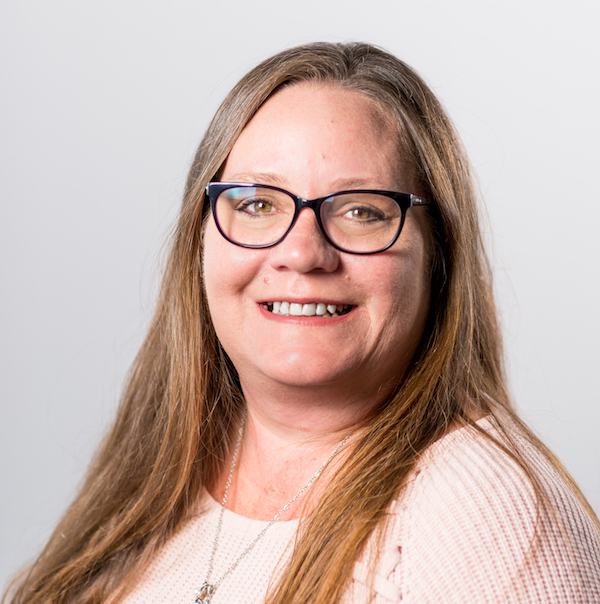 Jenny is an experienced customer service manager with a demonstrated history of working in the telecommunications industry. 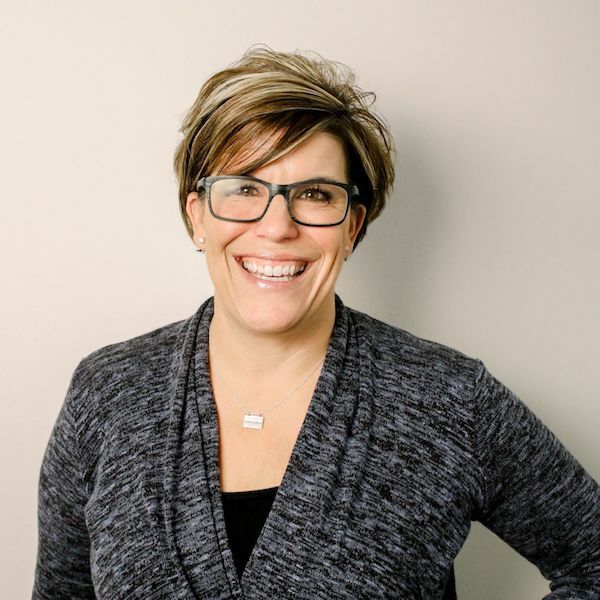 She is skilled in customer service support and leadership, has strong social media and communication knowledge, and is also an Integrative Nutrition Health Coach. 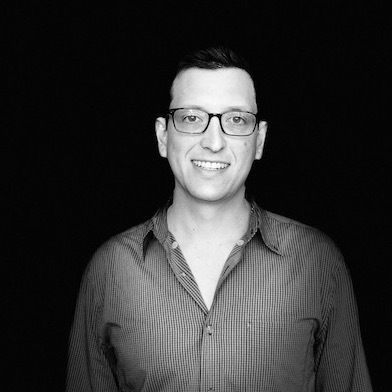 Will Allen is a Senior Director at Adobe where he leads Community Products, including Behance, Adobe Portfolio, Adobe Talent, and 99U. Millions of people across the globe use Behance and Adobe Portfolio every month to showcase and discover creative work. 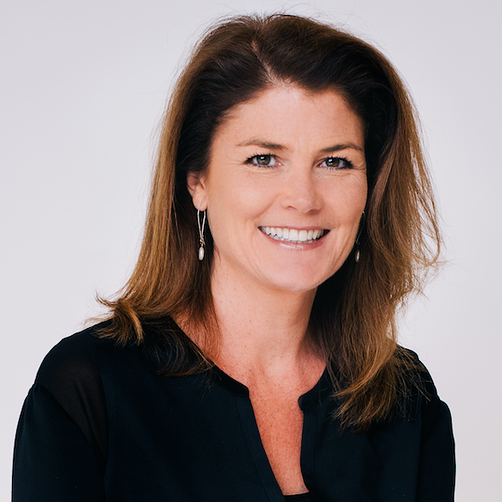 Johnson is Chief People Officer at Zendesk. In this role, she supports the company’s broad business objectives and sets strategic direction for people and culture to drive innovation and growth. 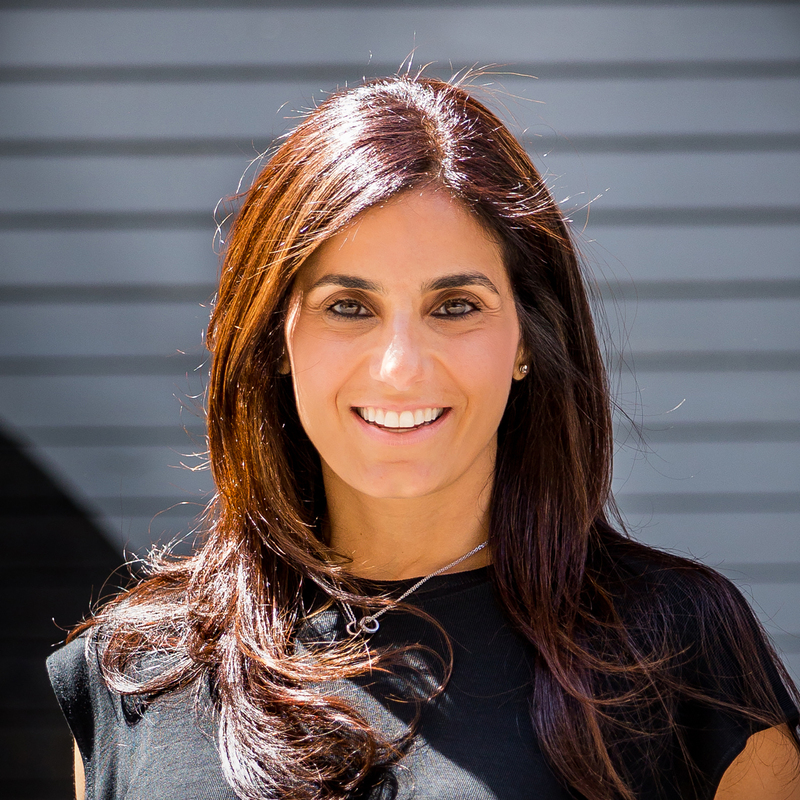 As chief financial officer of Zendesk, Elena Gomez brings an unparalleled knowledge of the SaaS business model and a proven ability to build teams. Throughout her two-decade career in finance at Fortune 500 companies including Visa and Charles Schwab, Elena has built a track record of strategic financial leadership. 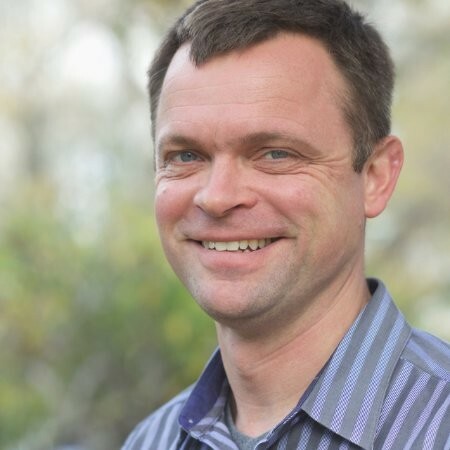 Tom Keiser has served as Zendesk’s Chief Operating Officer since August 2017, and served as Chief Information Officer from May 2016 to August 2017. Prior to Zendesk, Mr. Keiser served as Executive Vice President of Global Product Operations at The Gap, Inc., an apparel company, where he also served as Chief Information Officer. 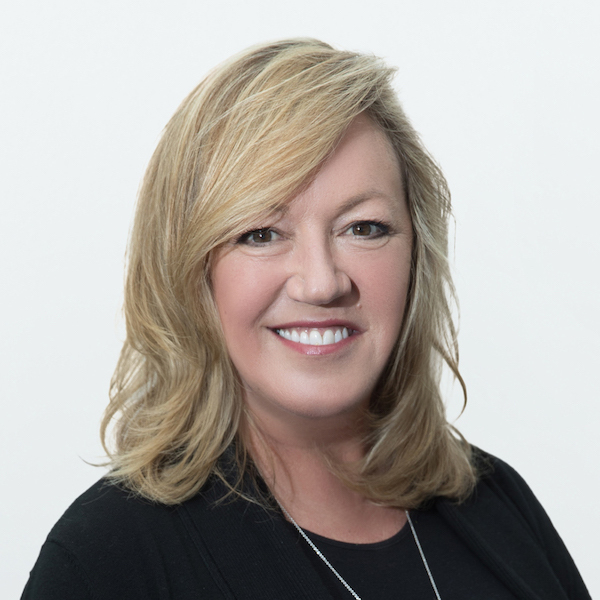 As SVP Client Services at Mediaocean, Stephanie Dorman oversees global customer support, knowledge and project services, and focuses on providing a superior level of service to Mediaocean clients across all products and services. 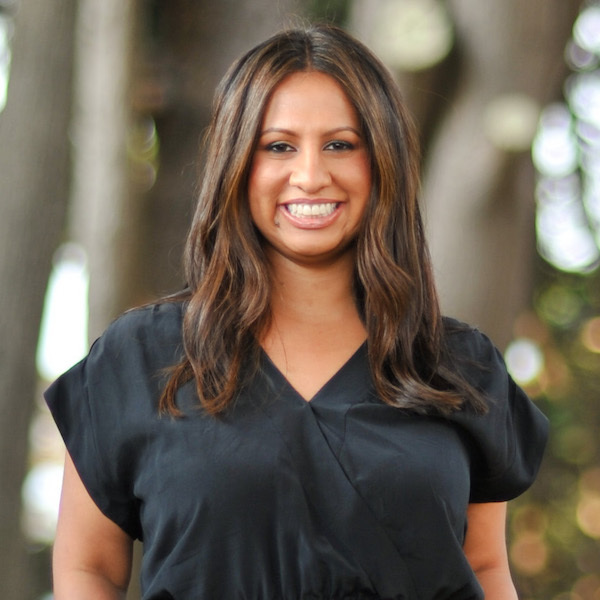 Stephanie’s deep experience encompasses every aspect of business management and customer support. 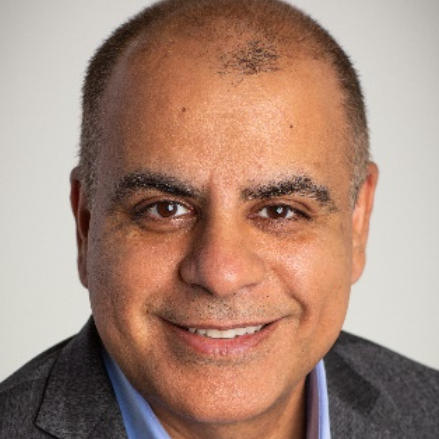 Abdullah Khan is a CX leader at fuboTV with 15+ years of global experience in successfully standing-up, transforming and leading customer support operations at Fortune 500 organizations (Echostar, DISH & WU) and at startups organizations (Sling TV & fuboTV). 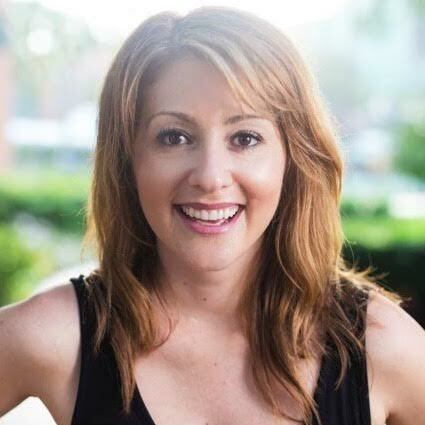 Amy Gallo is an author and speaker who transforms complex and thorny ideas into easy-to-apply advice. Her book, HBR Guide to Dealing with Conflict, provides a roadmap for navigating uncomfortable situations. 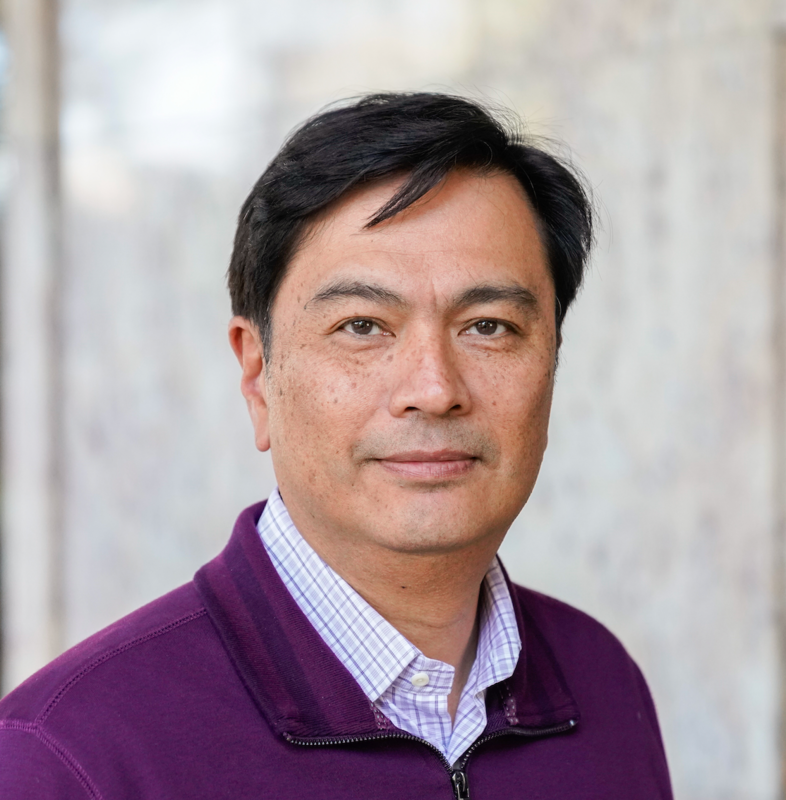 In his role as CIO, Naveen Zutshi is responsible for Palo Alto Network’s Information technology solutions, driving a comprehensive strategy for information technology that will help scale the company rapidly, deliver on innovative solutions globally, and build a world class IT organization. 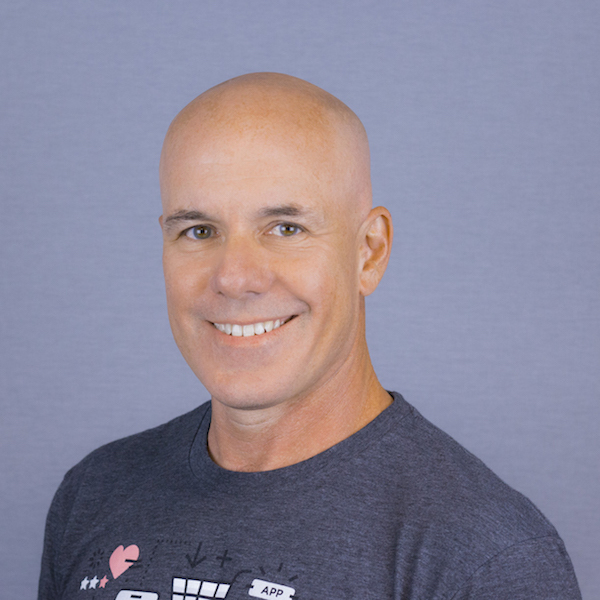 Chris Sherland has been in the SaaS industry for over 20 years, primarily in the video game vertical working most notably for The LEGO Group, NCSOFT and Wargaming. 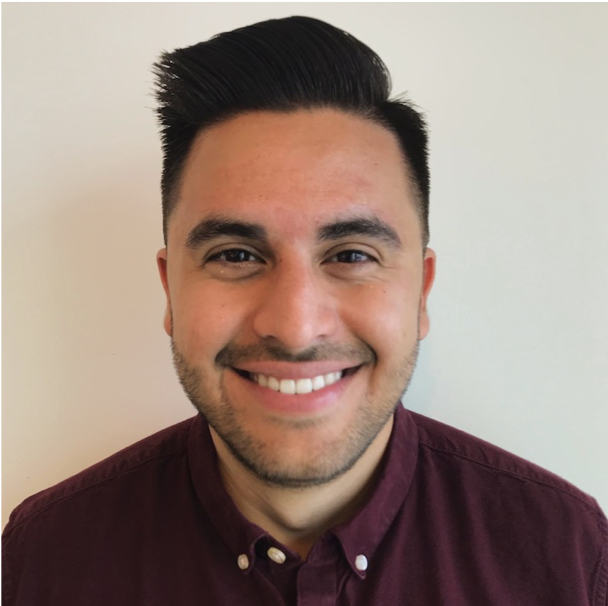 Joining Ibotta in 2017 Chris brings his experience to the vibrant and fast-paced mobile shopping space as the Director for Ibotta Care, Ibotta’s customer service team. 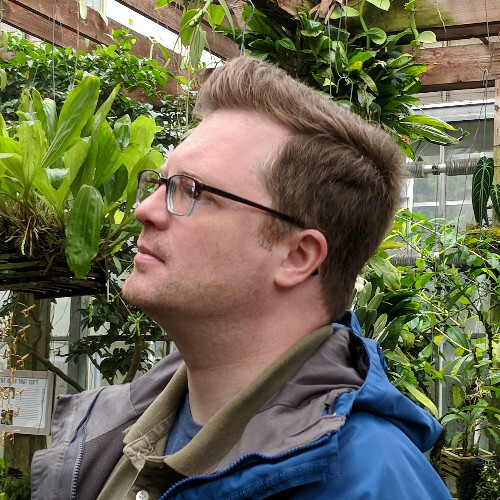 Sam Boonin is the vp of product strategy at Zendesk, where he helps to craft the company’s long-term product and platform strategy, and oversees cross-product portfolio including developer platform, shared services, and pricing & packaging. When she’s not packing suitcases or unpacking boxes, Sarah Stealey Reed guides the content for Zendesk’s events. Before grabbing the Relate helm, Sarah ran contact centers and customer service teams around the world. Sam Goff serves as Guest Services Director at Magnolia, where he ensures his team and guests feel right at home. From 2015 to today, Sam has watched Magnolia experience rapid growth in popularity, employees and, you guessed it, tickets! 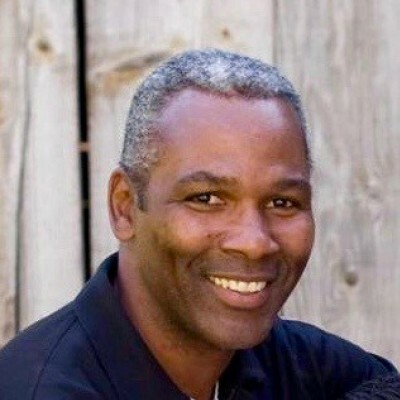 David Williams is the general manager for Zendesk’s flagship customer service software product. Zendesk Support is a beautifully simple system for tracking, prioritizing, and solving customer support tickets. 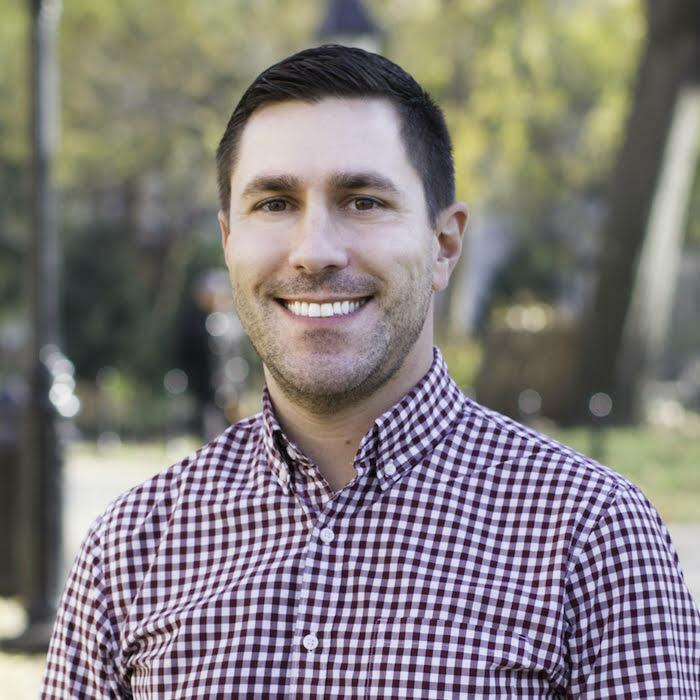 Scott Arrieta is the Director of Client Experience for Stitch Fix – a personalized shopping service that is reinventing the shopping experience by delivering one-to-one personalization to clients through the combination of data science and expert stylists. 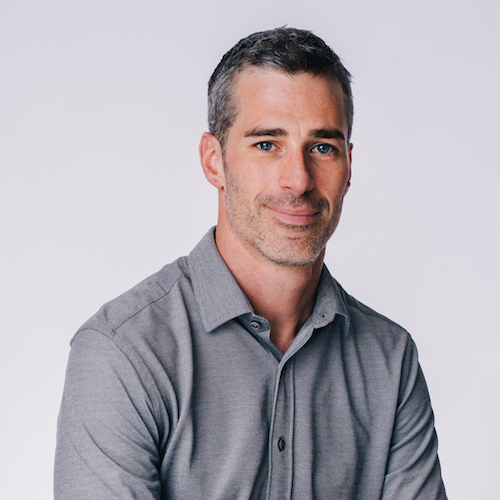 Ryan Nichols is the VP of Product and Marketing for Base CRM at Zendesk, helping sales and service teams collaborate for a better customer experience. 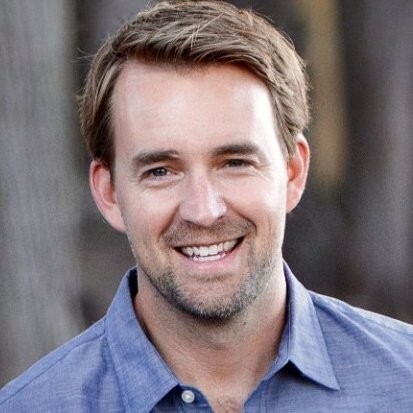 Previously, Ryan was the General Manager of Zendesk Talk, Zendesk Chat, and the Zendesk Suite. Leor is Co-Founder & CEO of Dorm Room Movers, a national provider of moving and storage services for college and boarding school students. 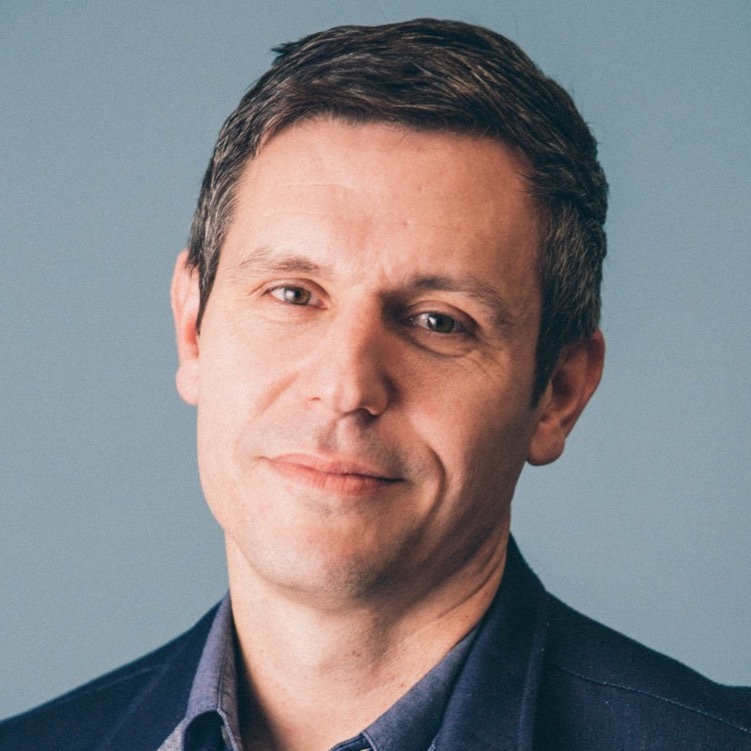 Since founding in 2007 he has led the strategy and focus of the company as it scaled from two schools to over two hundred, acquiring multiple competitors along the way. 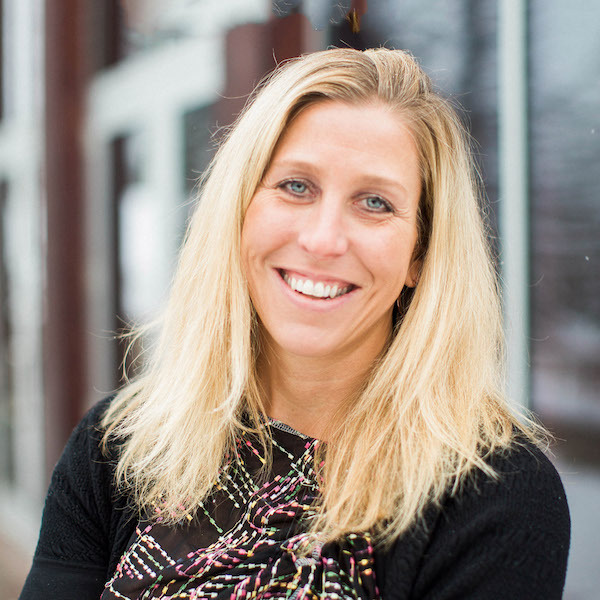 Justine Matison has more than 15 years of experience building customer facing teams at small and large companies like Lever, Practice Fusion, and AIG. She is passionate about people, professional development, and building inclusive and diverse teams so everyone can thrive. During his time as Deputy Commissioner, Swayne has been an innovator, devising solutions that have created a more efficient and effective government. 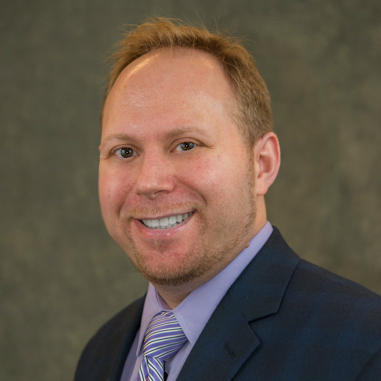 He co-developed the OneTouch Business management process, which streamlined processes, improved the customer’s experience, and combined measured outcomes for continuous improvement. 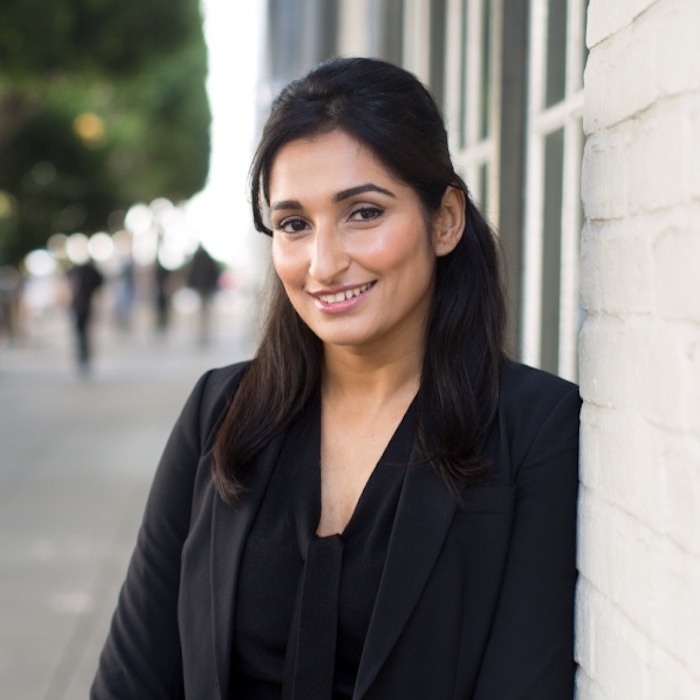 Astha Malik is the Vice President of Platform and Product Marketing at Zendesk, where she is responsible for instrumenting and executing on the company’s go-to-market strategy to accelerate revenue growth. 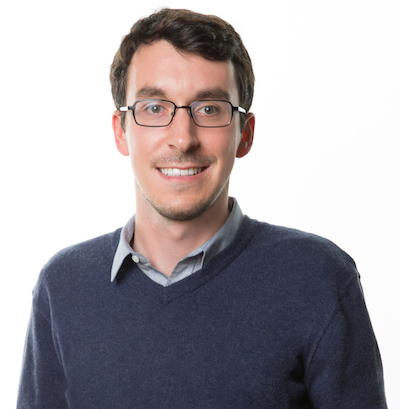 Jeff currently leads Zendesk’s marketing organization. 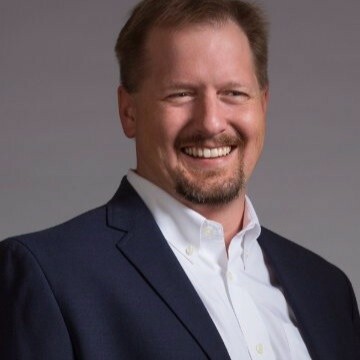 He brings 18 years of experience leading marketing, product marketing, and conversion and retention optimization from early-stage startups to enterprise companies. 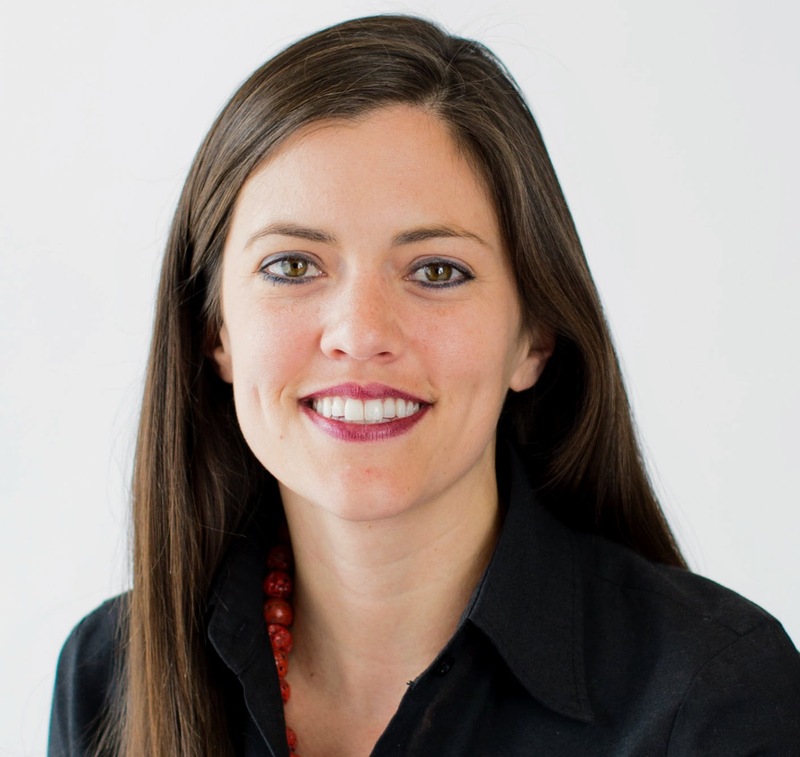 Tiffany Apczynski is vice president of public policy and social impact at Zendesk and the executive director of the Zendesk Neighbor Foundation. She joined the company in 2010 as one of the company’s earliest hires. Brent leads both the Support Engineering and Global Support Logistics teams as part of Box’s global User Services organization. With the customer experience top of mind, Brent ensures that Box’s customers receive world-class support with minimal interruption to a customer’s business operations. 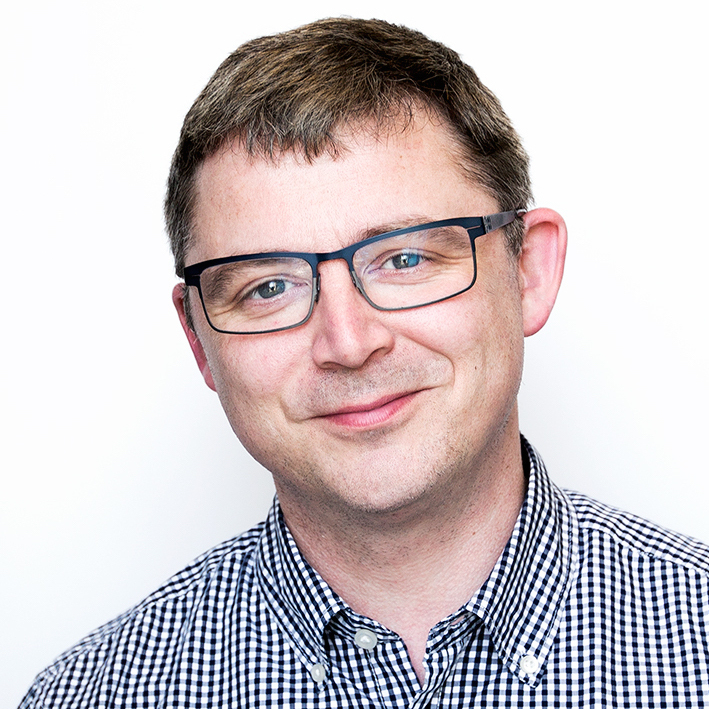 Ben has been at the helm of an exponential expansion and adoption of tools and workflows aimed to ultimately improve customer satisfaction at Homebridge and REMN Wholesale. He oversees external customer sites, internal operations and customer service helpdesks. Zendesk has played an integral role to achieving measurable success. 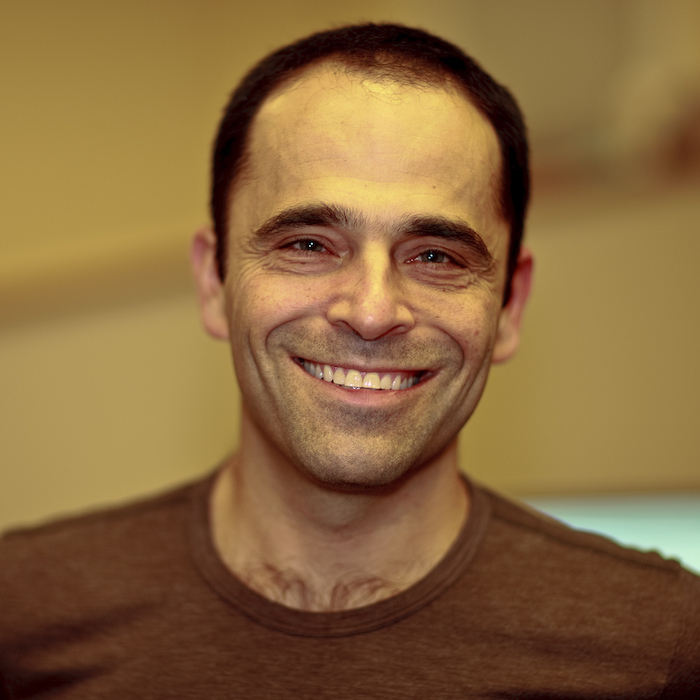 Daniel Santrella is Director of Customer Engagement at Reverb.com, the leading online marketplace dedicated to buying and selling music gear. 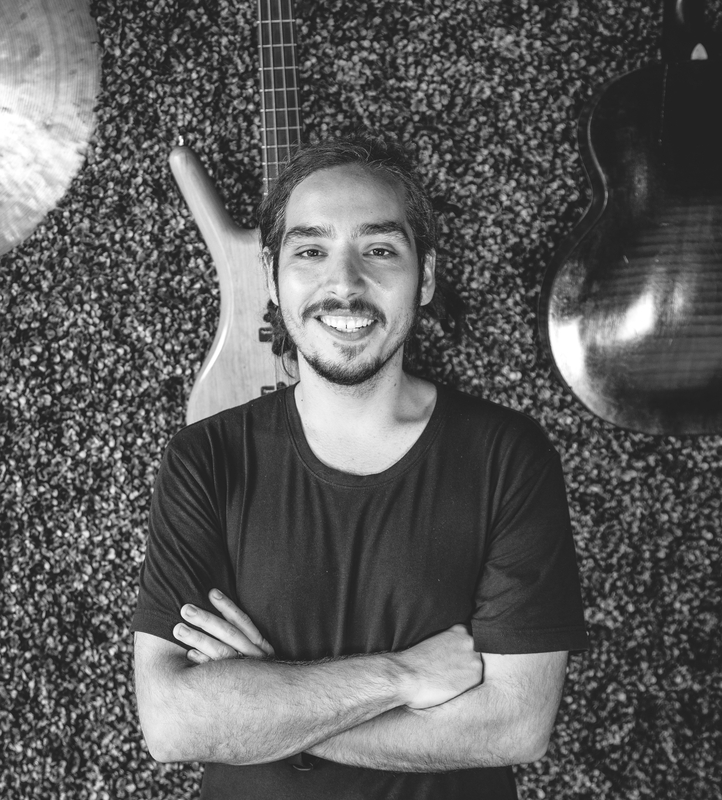 In his position, Daniel leads a team of 40+ customer engagement representatives (all musicians) who connect with thousands of music-lovers across the globe every day. 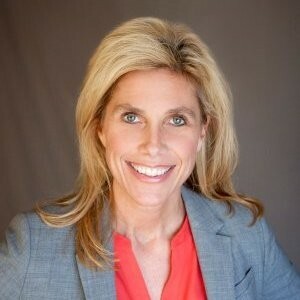 Kathy Dalpes is an innovative Vice President of Global Customer Support with more than 20 years of experience driving operations success for industry leaders like Spotify, EBay, Skype, AT&T, outsourcing leader SITEL Corporation, and Global leader in Connectivity Solutions, BELKIN. 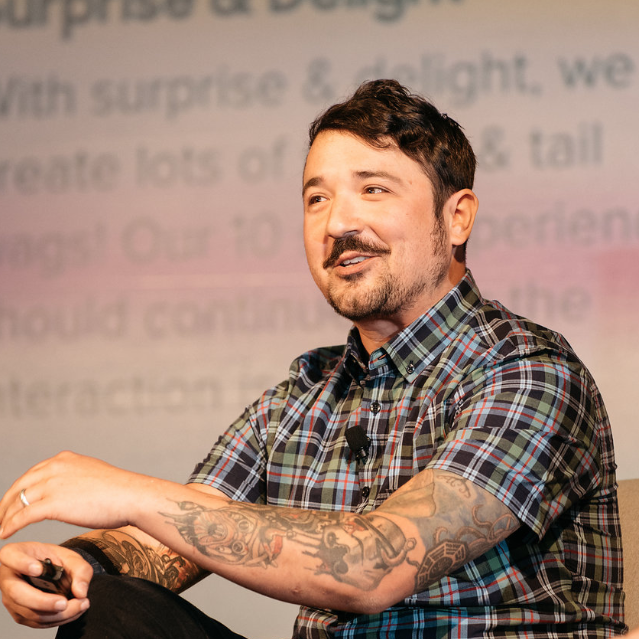 Justin Huskamp leads Product Marketing for Zendesk Connect, and spends his time thinking about how brands and consumers can benefit from relevant proactive messaging. 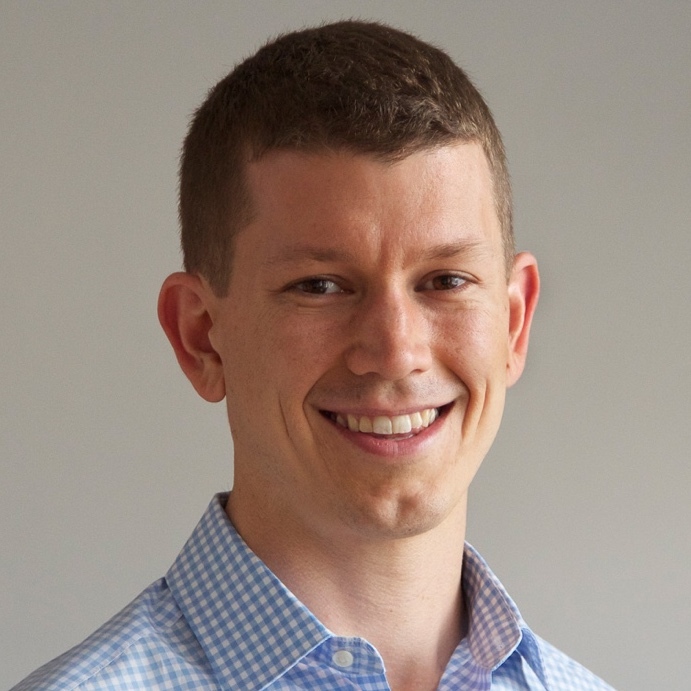 Prior to Zendesk, Justin has held product marketing roles at advertising and analytics companies including Google and IBM. Khalida Ali is passionate about equity and advocacy. 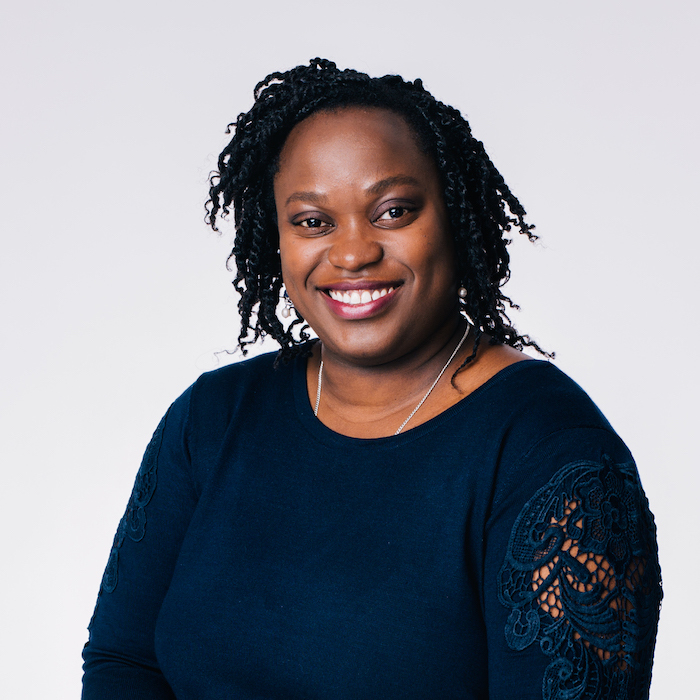 In her current role she serves as the Senior Manager, Diversity & Inclusion at Zendesk. In this role she’s responsible for working across and throughout the organization to build and foster a spirit of community that allows all individuals the chance and ability to thrive. 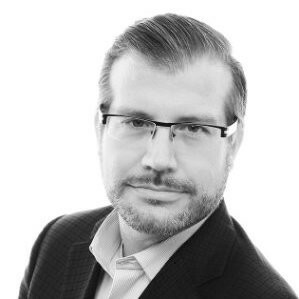 Martin Doettling is a product, business, and growth strategy leader who formulates and executes customer-centric product, marketing and business strategies that spur business transformation, growth, and differentiated market position. 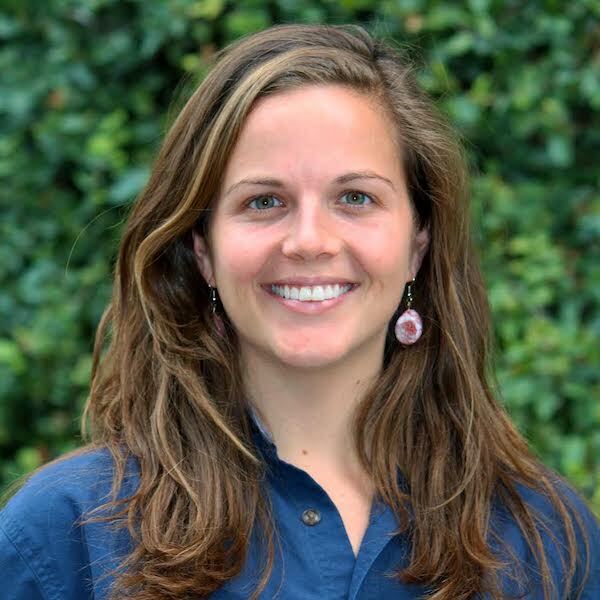 Kayla Schmidt leads efforts for the support agent community. 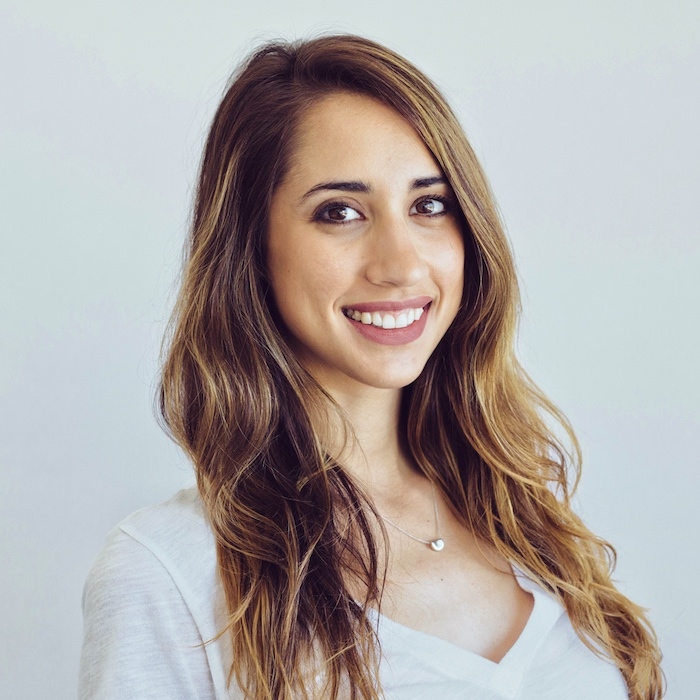 Starting at Zendesk as a Tier 1 support agent and eventually running the award-winning Zendesk Snapchat channel, she now works to create content and events to help today’s support agents become the support leaders of tomorrow. 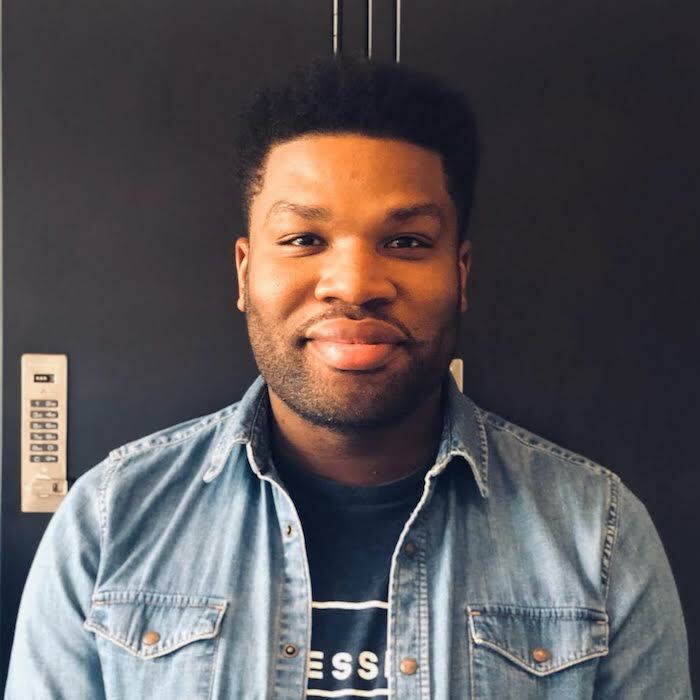 James started his career in the CX industry in 2017 as a customer support associate for Pressbox. Now operating under Tide Cleaners, James leads the CX team of the largest locker-based dry cleaner and laundry service in the country. He has quickly, yet deservingly, rose through the ranks to become their first director of customer support. 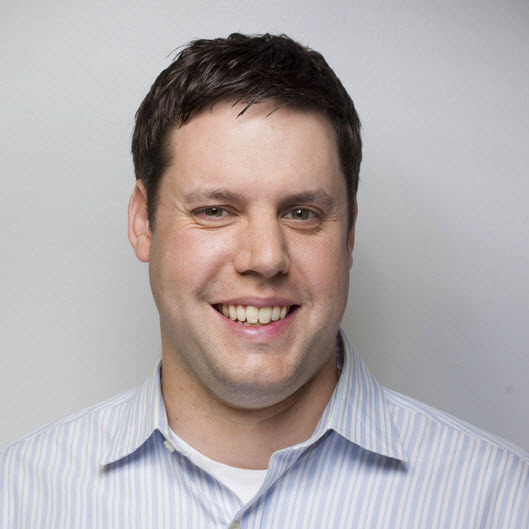 Matt Price leads the Base team, the latest addition to the Zendesk product family. 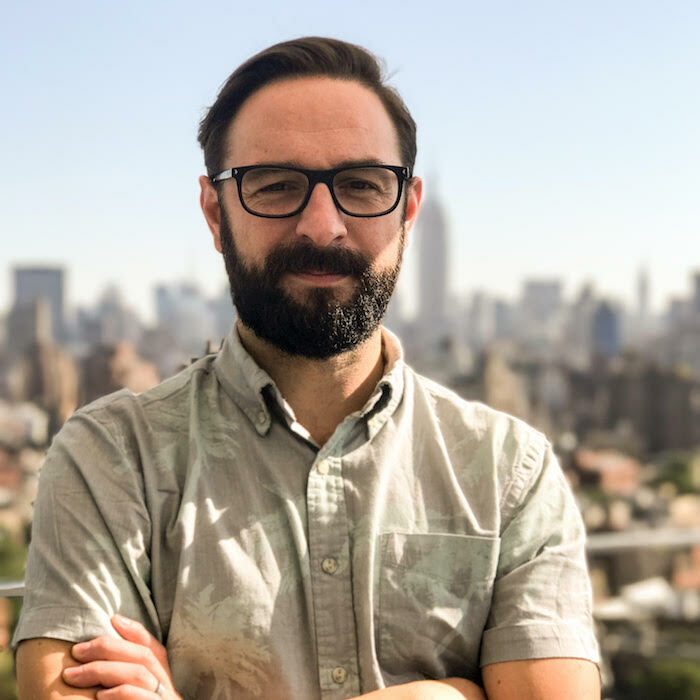 John Geschke has served as Zendesk’s Senior Vice President, Administration since October 2015 and as our Chief Legal Officer since May 2017. 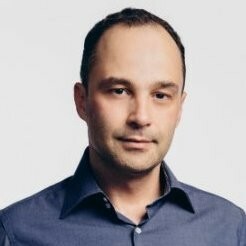 From July 2012 to May 2017, Mr. Geschke served as Zendesk’s General Counsel and Secretary. 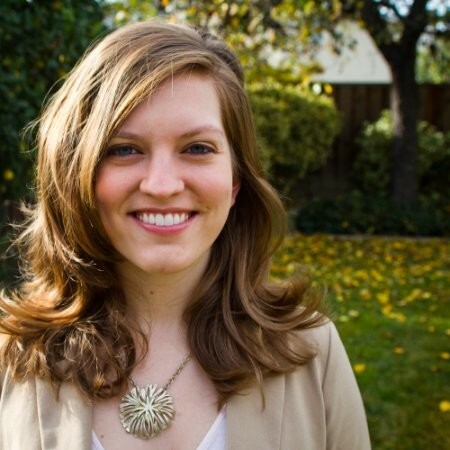 Megan Trotter is a corporate social responsibility professional based in San Francisco. She is currently working on strengthening corporate community relationships to create positive social change around the globe. 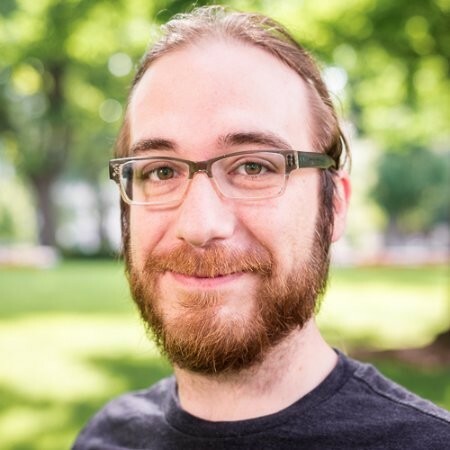 Nine years ago, as an early product manager, he oversaw the expansion of Zendesk’s developer platform, mobile app development, and integration with major SaaS partners. 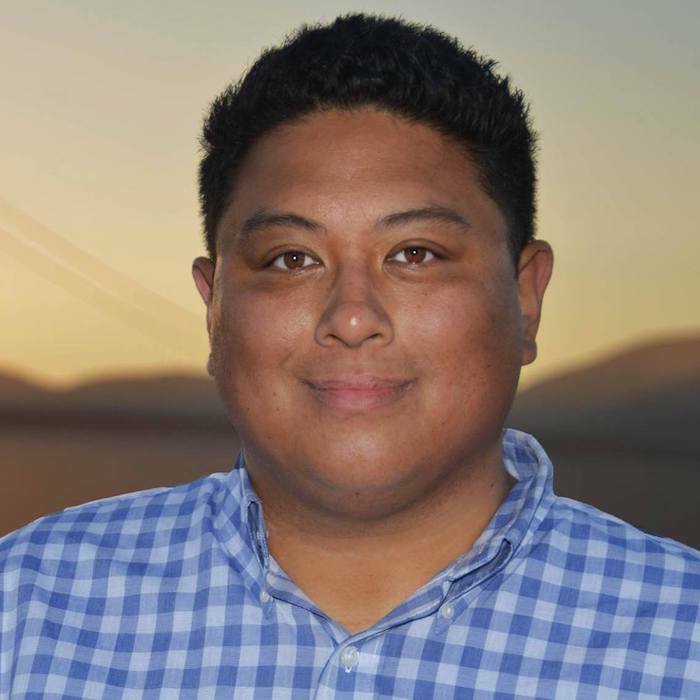 Prior to Zendesk, Steven spent seven years at Trend Micro as a software engineer building enterprise messaging security products. 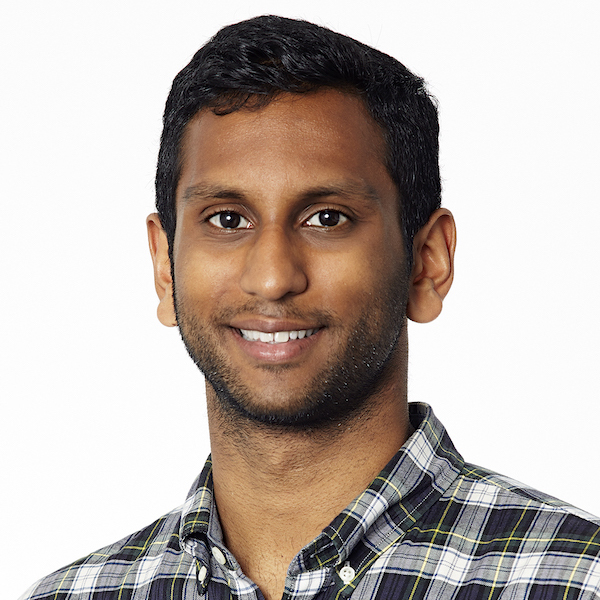 Solu currently heads up the Business Operations organization at Zendesk. 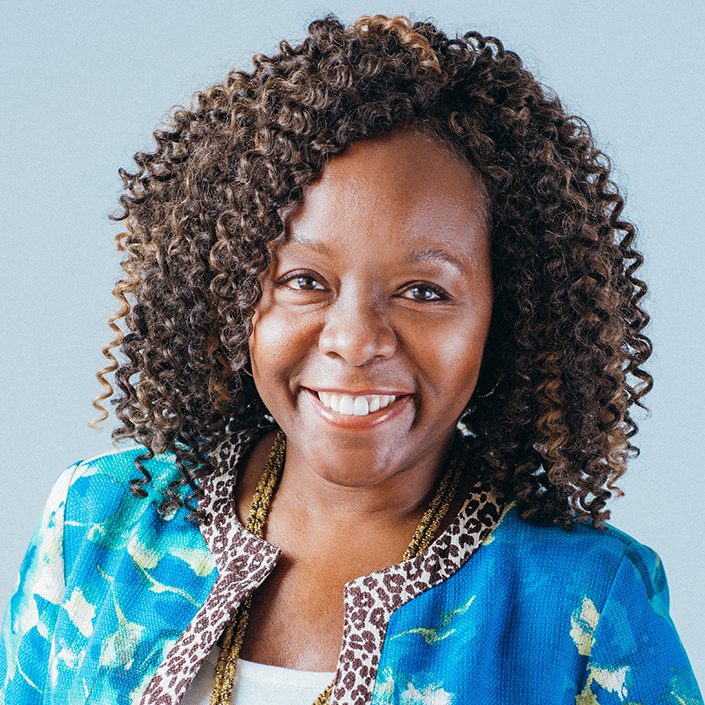 She’s also a trained executive and leadership coach, focused on guiding emerging leaders and seasoned executives through self-discovery and personal transformation to expand their impact to themselves and others. As the Director of Operations Technology for Republic Wireless Sean has deployed customer-centered technology solutions to solve problems since its inception. Republic Wireless is now one of the most innovative, and customer loved cellular companies in the US. 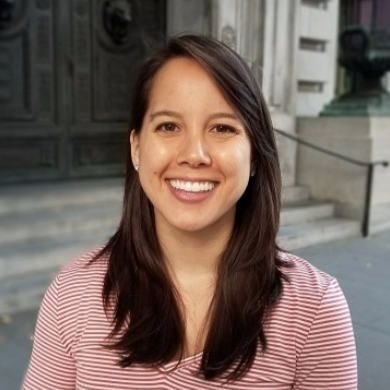 Anna is a Senior QA Specialist at Credit Karma, where she helps champion financial progress for their members. 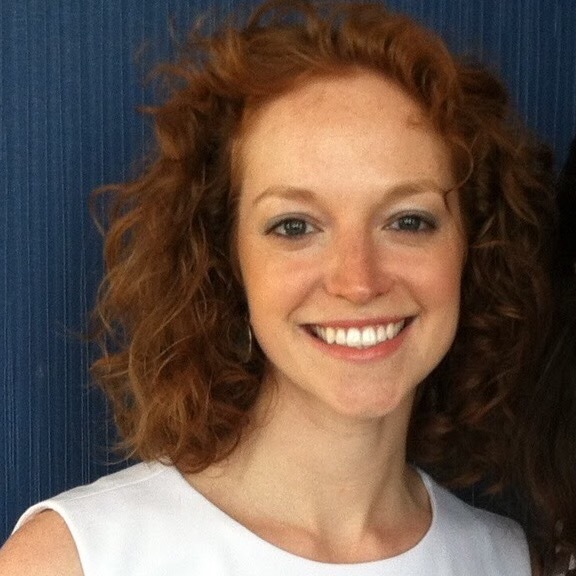 She focuses on creating and implementing scalable QA processes to help promote positive member experiences. 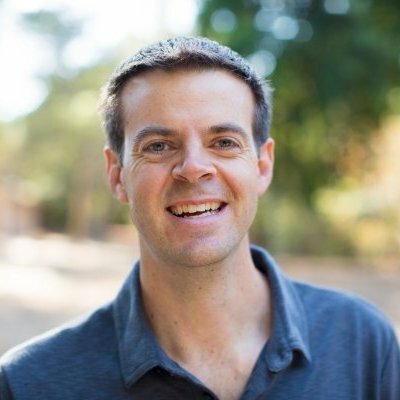 As a Director on the Zendesk Corporate Social Responsibility team, Todd is responsible for working with Zendesk employees, partners, customers, and non-profit partnerships to find opportunities to engage together to give back to communities and charities that support Zendesk’s business goals. 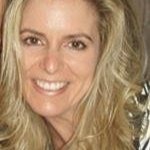 Christina Malis joined the Customer Care team at The New York Times in 2016 and now leads Care Technology. Christina and her team manage the tools used for cross-channel customer support with the collective goal of creating an effortless experience for customers and Care advocates alike, supporting The Times’ mission to help readers understand the world with unrivaled, deeply reported independent journalism. 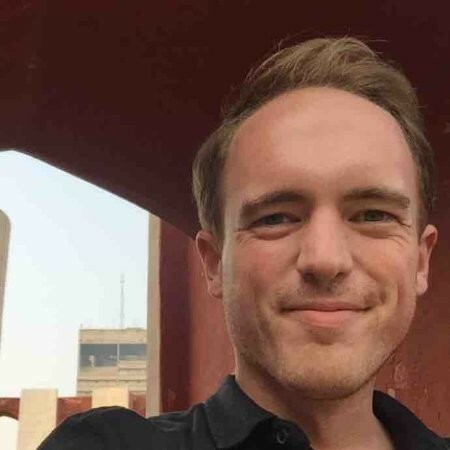 Andrew Forbes is a Product Marketing Manager at Zendesk who thinks there’s nothing more magical than pie, except pie charts, because he hates those. Katie started her career in the service industry bartending and making coffee. 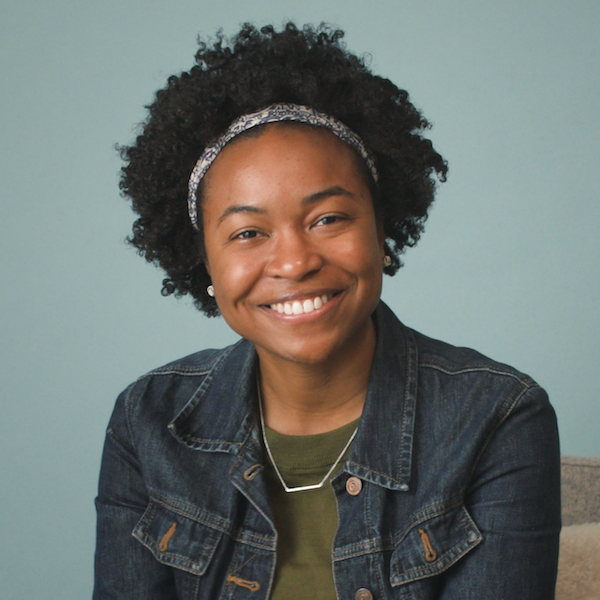 At Zendesk, she’s gone from front desk coordinator to customer advocate, and now supports customers as a Technical Support Engineer. 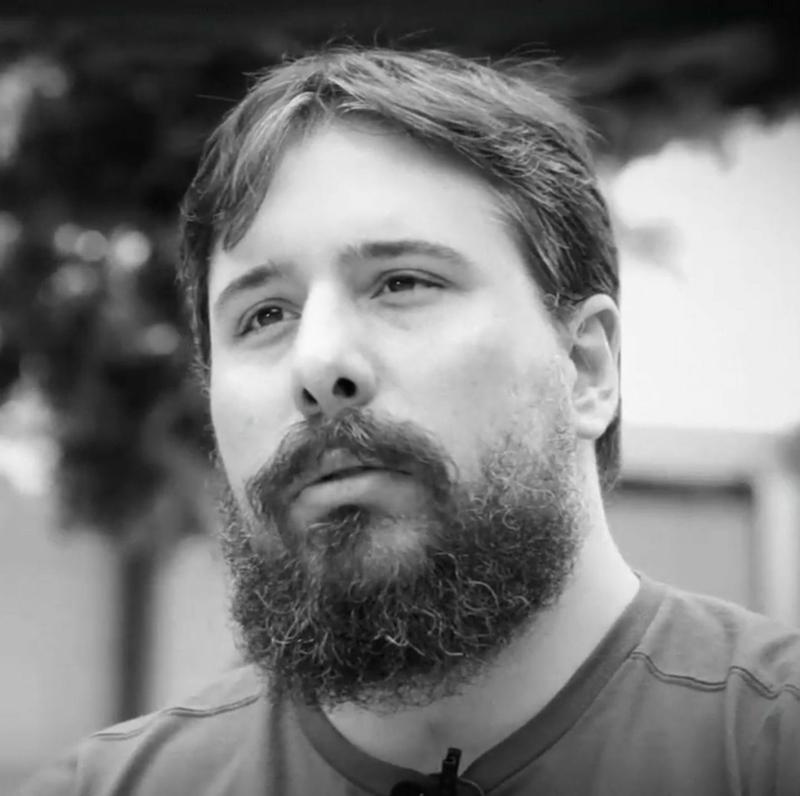 Andrew Reback is the Senior Director of Product for Zendesk Support. 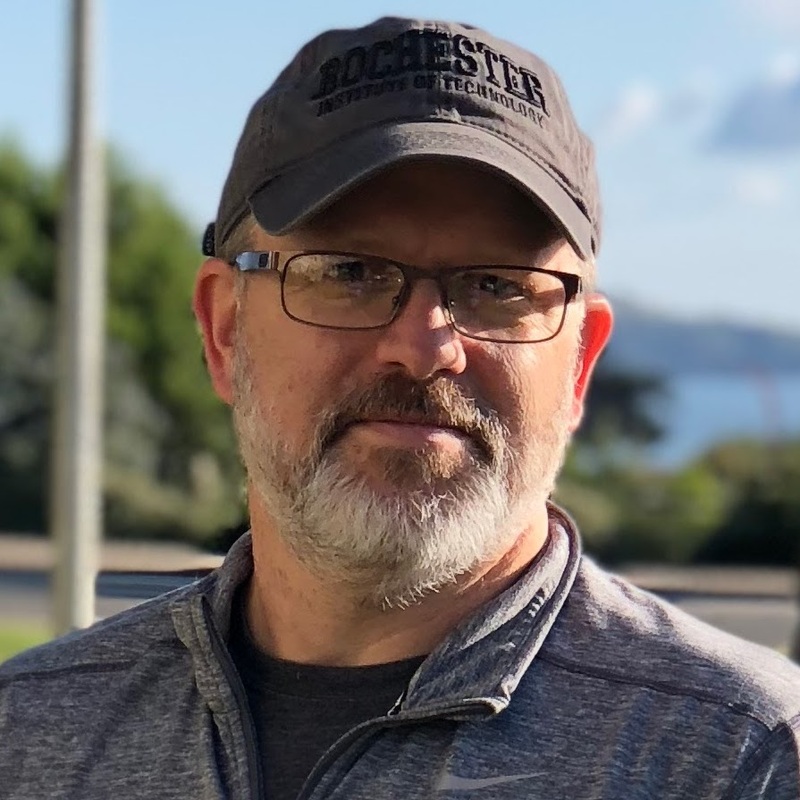 He has spent his career delivering customer-wowing business apps, and is driven by a desire to translate complex business processes into elegant, easy-to-understand solutions. 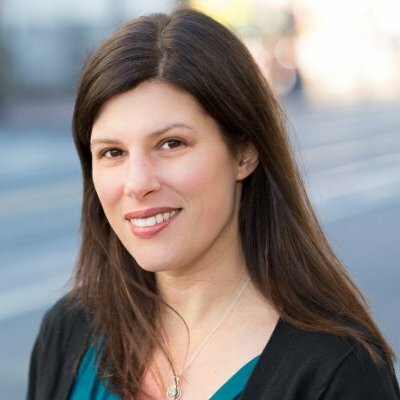 Jennifer King is the Sr. Director of Engagement Marketing at Zendesk. She is a strong advocate for the overall customer experience and admire companies who wear their customer’s shoes. 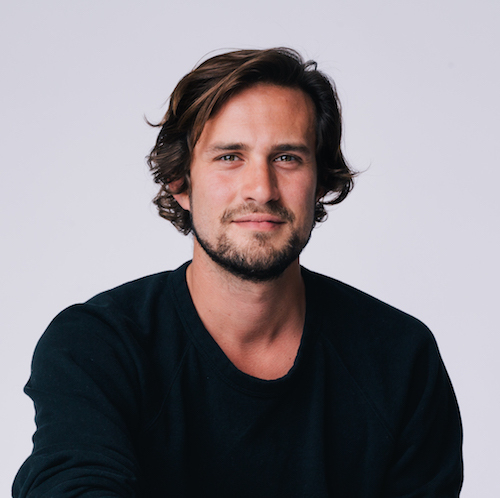 Toke Nygaard has served as Zendesk’s Chief Creative Officer since November 2011. From January 2002 to September 2011, Mr. Nygaard was the Founder and Creative Director at Cuban Council, a digital design company. 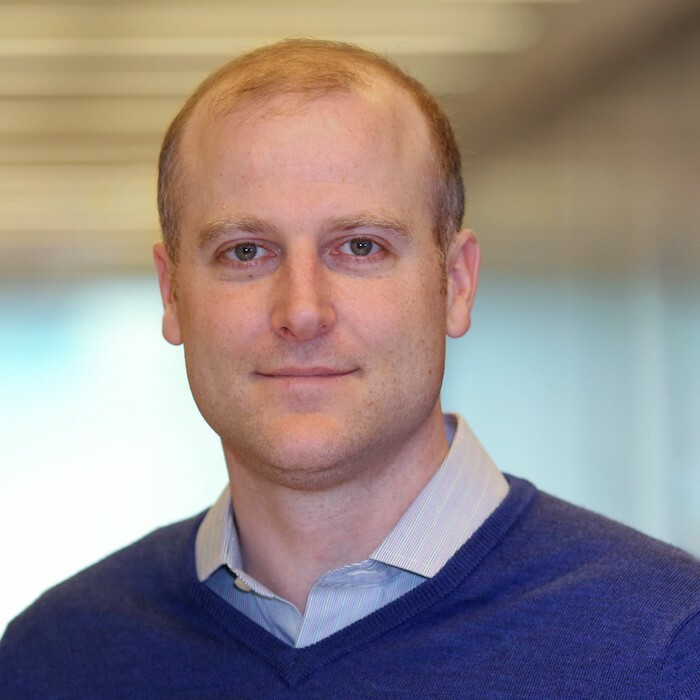 Brandon leads Box’s North America User Services organization, which delivers a broad range of scaled, technical and high-touch support services that ensure customer success for Box’s diverse customer base. 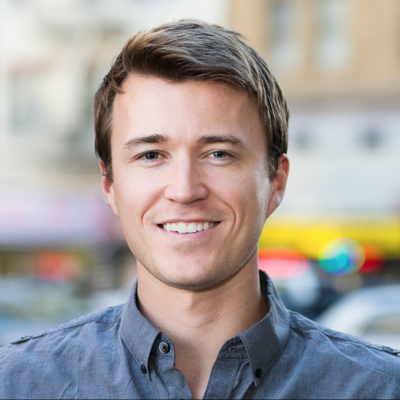 Previously, as Director of Product Management at Box, Brandon led teams and technology innovations in Box’s flagship web and desktop products and led product strategy for Box for Industries through massive company and business growth and Box’s 2015 IPO. 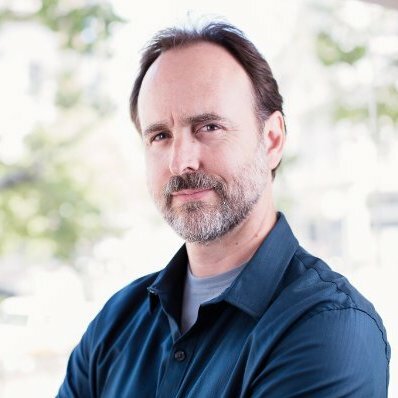 Dave Dyson is a Senior Customer Service Evangelist at Zendesk’s headquarters in San Francisco. 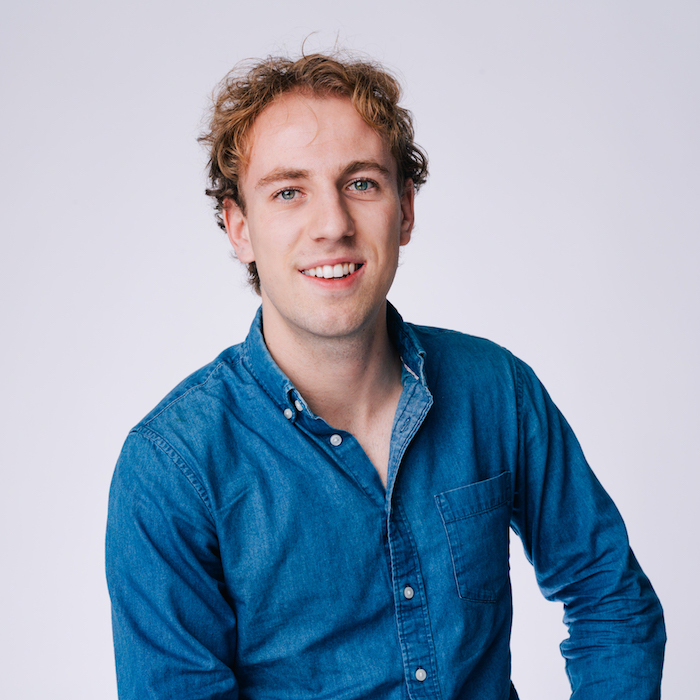 He brings the best-practice lessons he’s learned to the wider world, writing articles and best-practice guides and presenting at Zendesk and other events around the world. 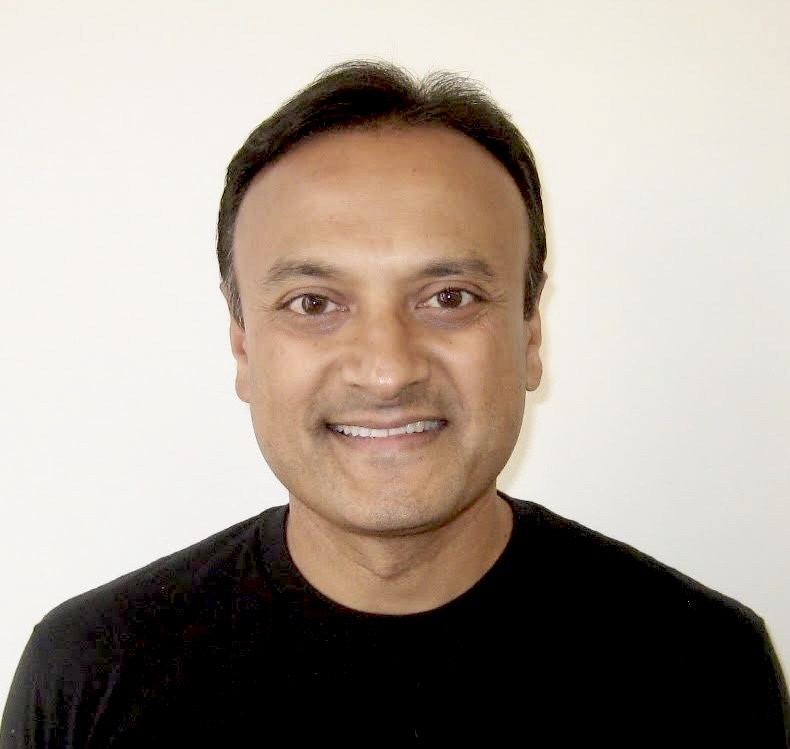 Vasu Prathipati is the CEO and co-founder of MaestroQA, the leading customer service quality assurance, coaching, and conversation analytics platform. In his free time, he loves to play soccer, basketball, and tennis and considers himself very tan. 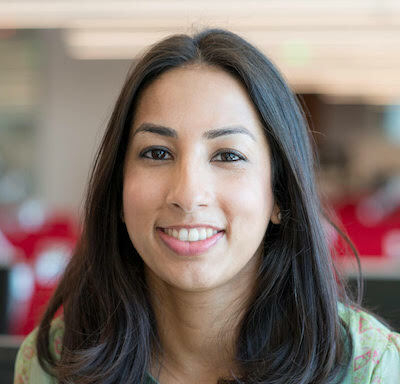 Hetal leads the Cx Product and Operations team at Postmates. He is passionate about leveraging technology to drive simplicity in customer experiences and efficiency in an operations. 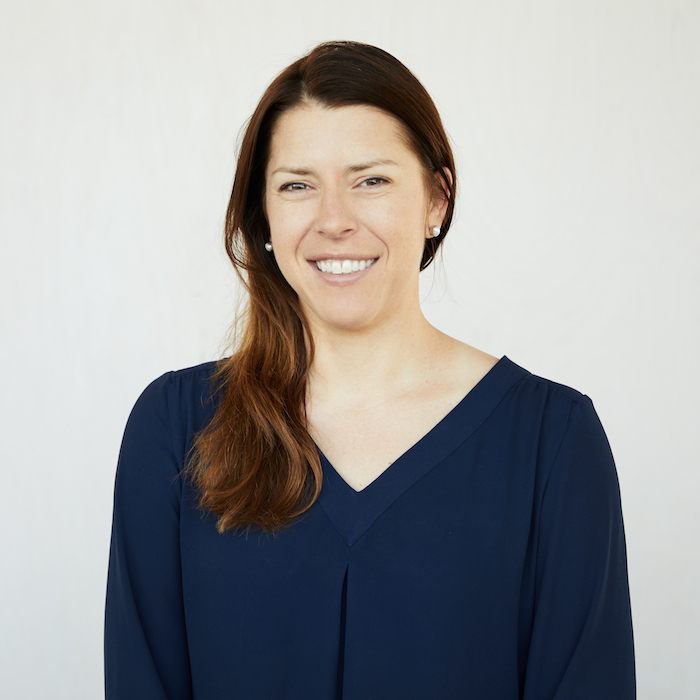 Erin Hampe joined Zendesk as a Customer Advocate where she grew her firsthand experience with the joys and challenges of working in Support. 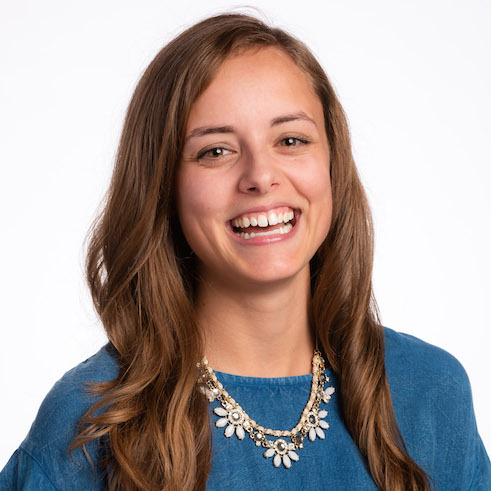 Now an Advocacy Manager, Erin is passionate about the growing importance of Support, the evolution of customer experience, and looking at cute dogs on the internet. 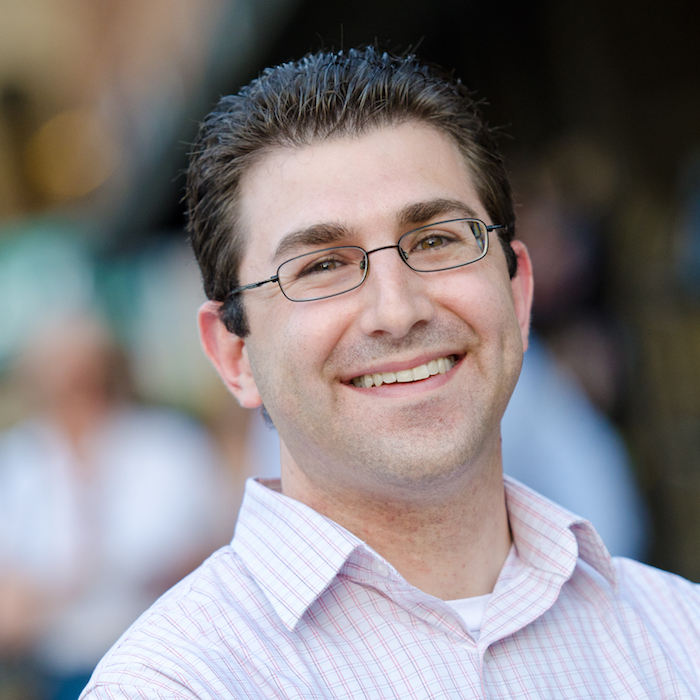 Rick Nucci is the co-founder & CEO of Guru, which empowers revenue teams with the knowledge they need when they need it. 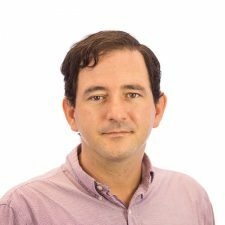 Rick is a featured speaker at industry events about enterprise software, machine learning, and the future of work. 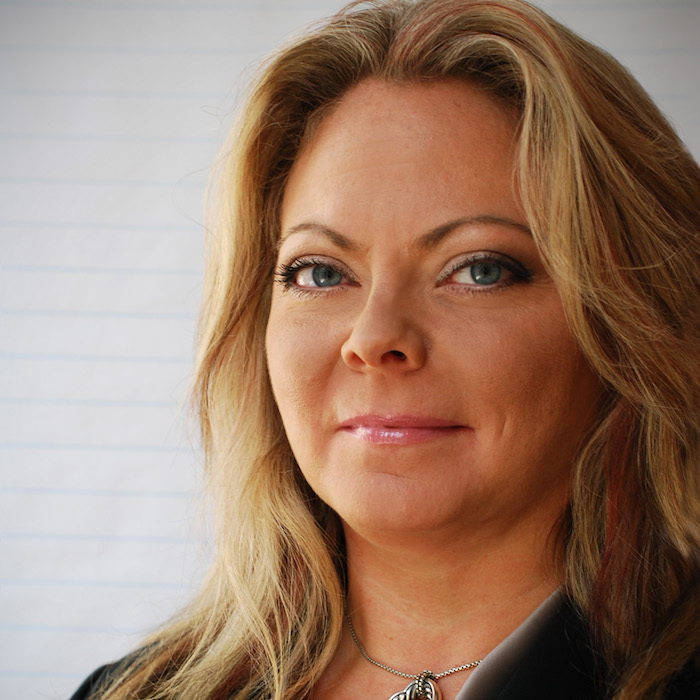 Diane Hagglund is the founder of Dimensional Research. 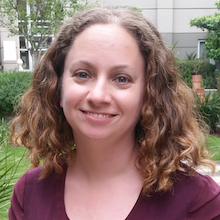 Her passion is making data approachable, actionable, and (ideally) even fun. 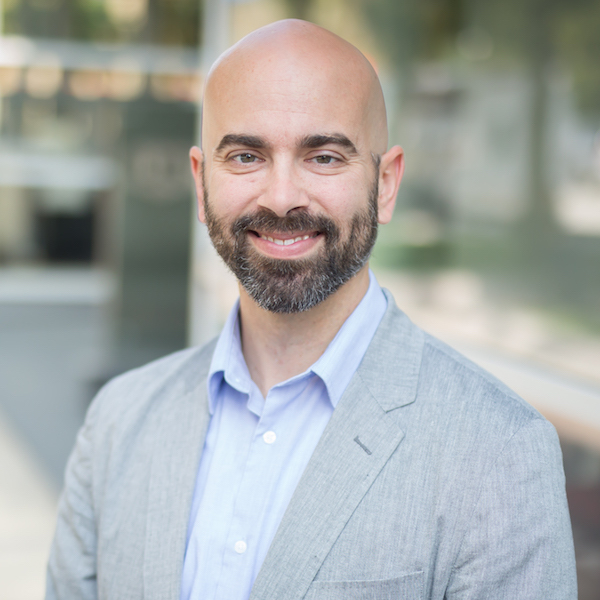 Douglas Hanna is the VP of Operations at Zendesk, where he leads the company’s business operations and strategy teams, as well as a broader set of of initiatives focused on helping Zendesk operationalize its goals, objectives, and priorities. 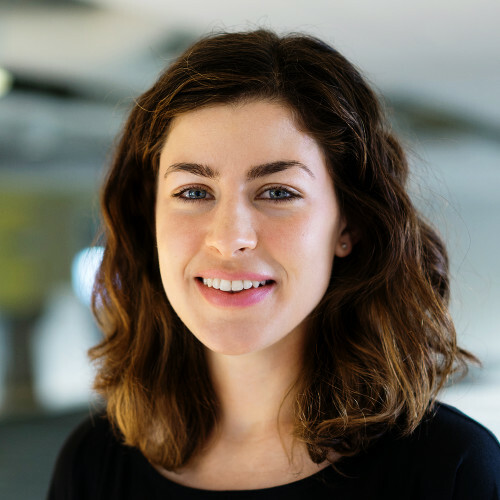 Emily Vince is product marketing manager at Zendesk, focusing on the Zendesk Talk and Omnichannel products. 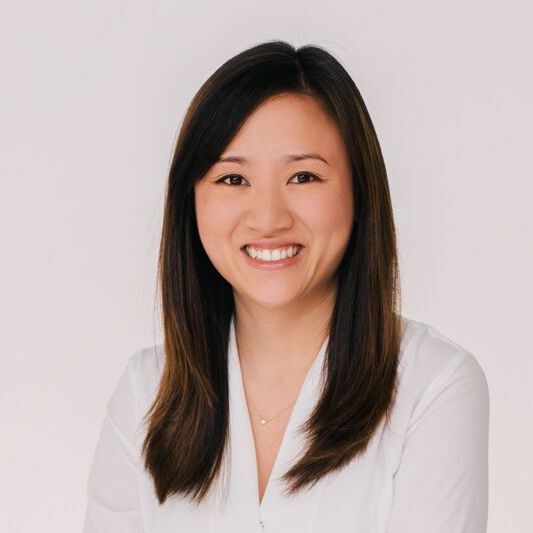 In her role, she works closely with product teams to develop innovative products and features that help companies deliver better customer experiences. 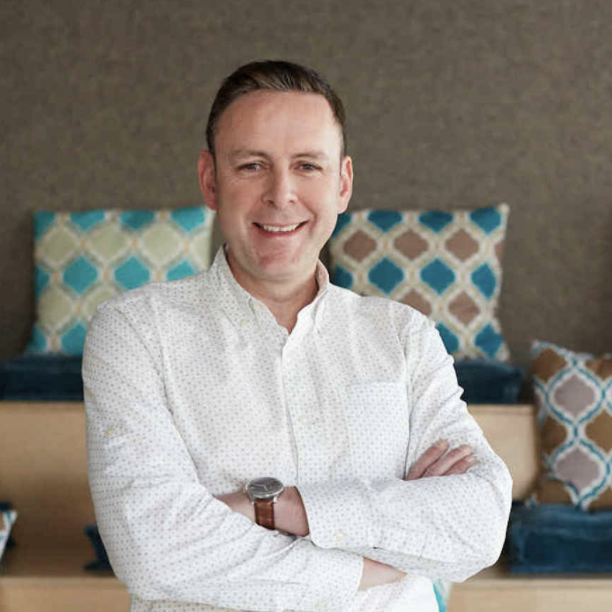 Greg is responsible for leading the growth of the Zendesk Platform, focused on helping our customers achieve their strategic business needs by taking advantage of the Zendesk Platform. 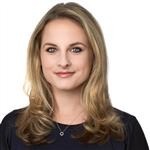 Melissa Burch leads efforts to deliver increasingly valuable self-service offerings to Zendesk’s customers. Her areas of focus are on knowledge and community management, with some customer experience efforts sprinkled in. 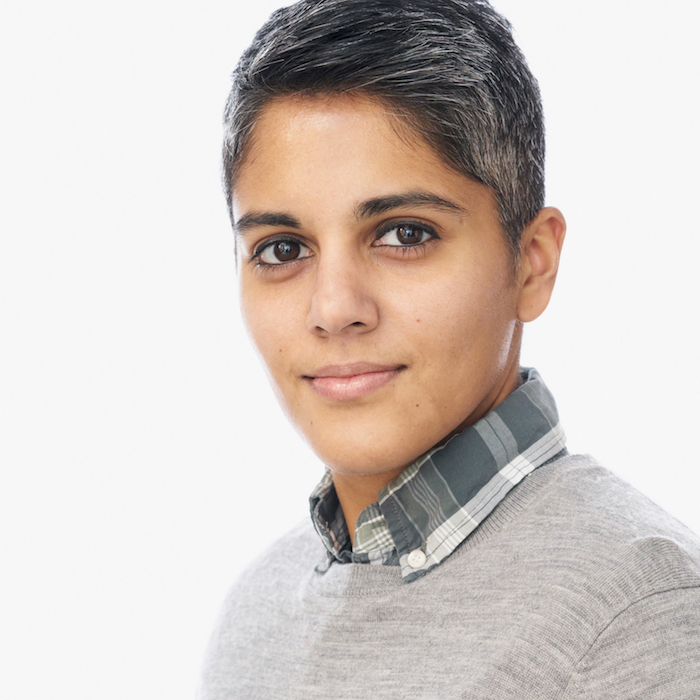 Suri Ratnatunga is the Director of Community and Support at Vimeo, where she leads a 24/7 support operation that serves over 80 million creators worldwide. She lives in Brooklyn with her collection of books and whiskies. 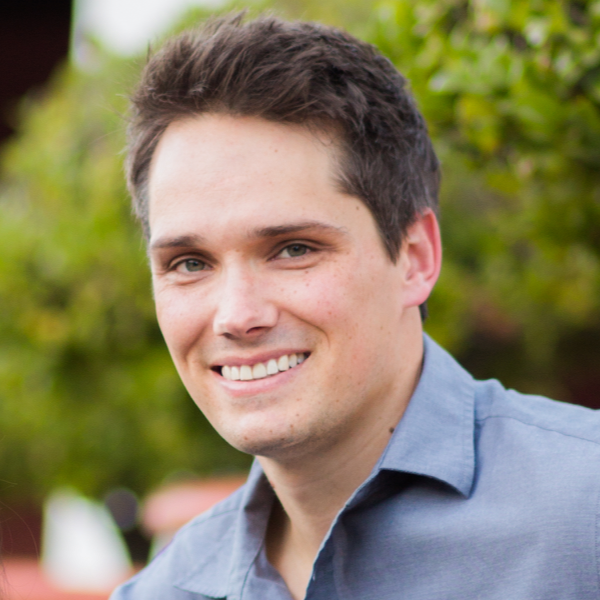 Joe Abbott is the Product Marketing Manager for the Zendesk Platform. 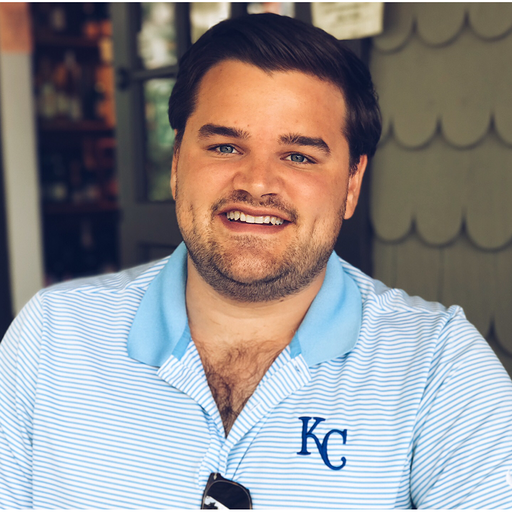 Before Zendesk, Joe spent three years at ThoughtSpot, a AI-driven data analytics startup, leading technical product marketing and sales analytics initiatives. 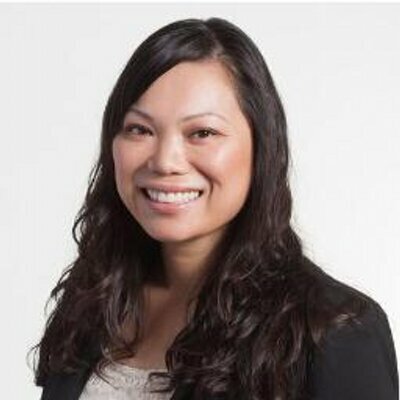 Julie Yee is a Senior Product Marketing Manager for our flagship Zendesk Support product. 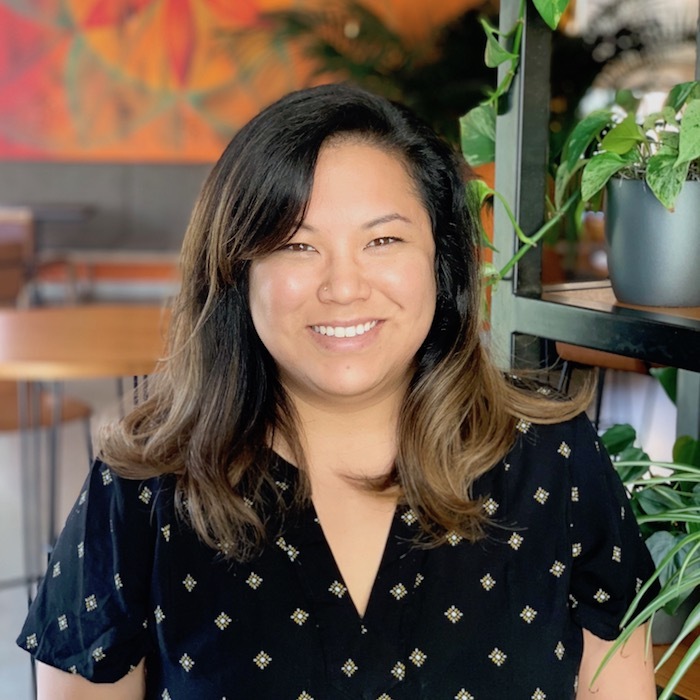 She’s passionate about helping customers understand the benefits of building the best customer experience with Zendesk. 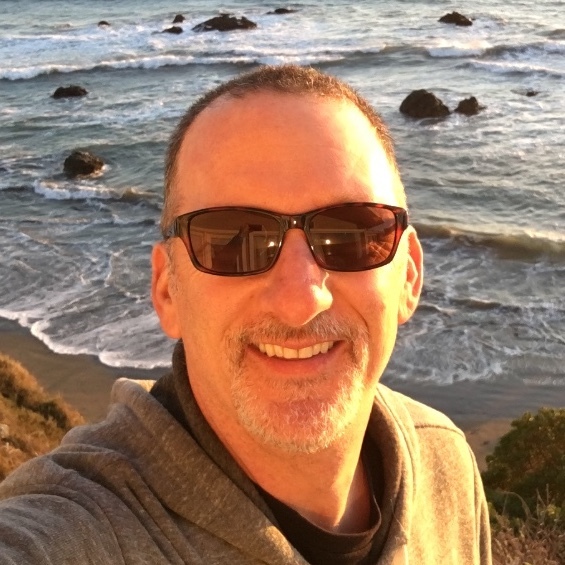 As Director of Omnichannel Product Marketing for Zendesk, Mark Bloom drives Omnichannel messaging, positioning and GTM activities, in addition to presenting at trade shows and symposiums. Pedro started his career at Zendesk. 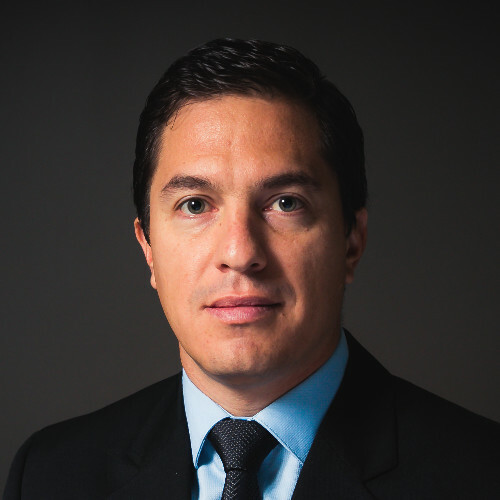 Since joining the company in 2013, he has played many roles in the development of the Latin American market. 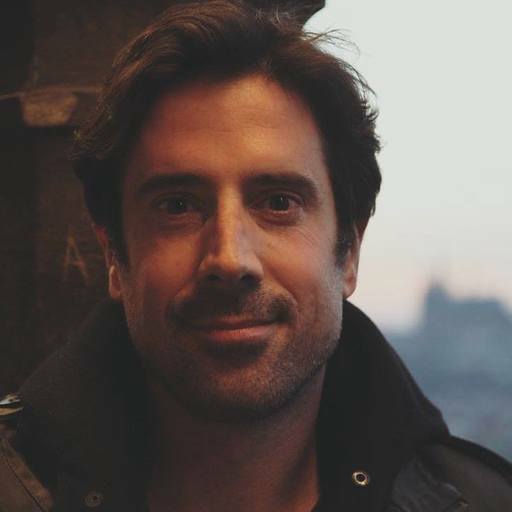 In his new challenge as Startup Initiatives Manager, Pedro is currently scaling Zendesk for Startups Program, Zendesk Incubator at Station F in Paris, and developing a relationship program with Venture Capital firm, Accelerators and Incubators. 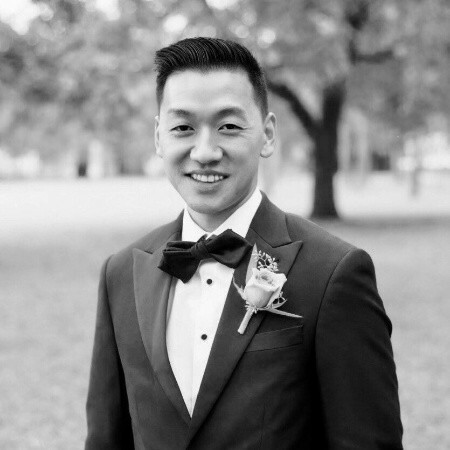 Steve joined Zendesk as a software engineer in 2015. 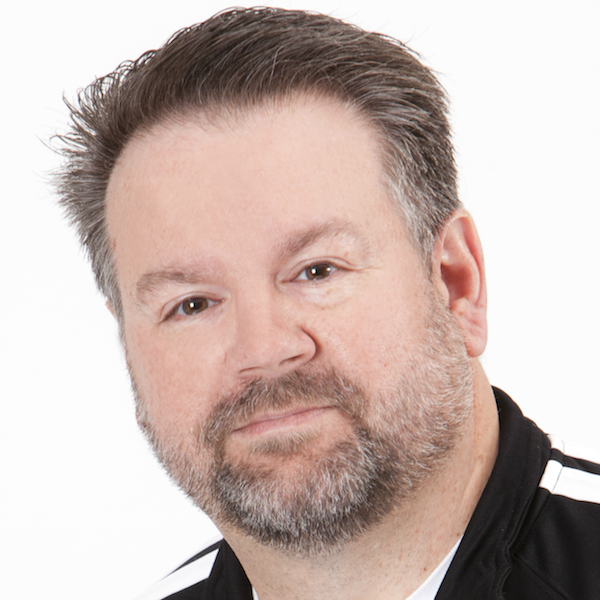 He has 10 years of experience developing and leading a team on many types of projects including data communications and persistence systems, web applications, and websites. As a supervisor for the Happy Experience Team at BarkBox, Sean’s primary focus is to guide and mentor fellow dog-obssessed individuals to grow in their career and feel empowered to provide long-lasting and personal connections with pup parents everywhere! He also enjoys spending time with his pup Sakay the Shiba who, besides being heckin’ handsome, is the sworn protector of his two (human) siblings Ari and Obi. 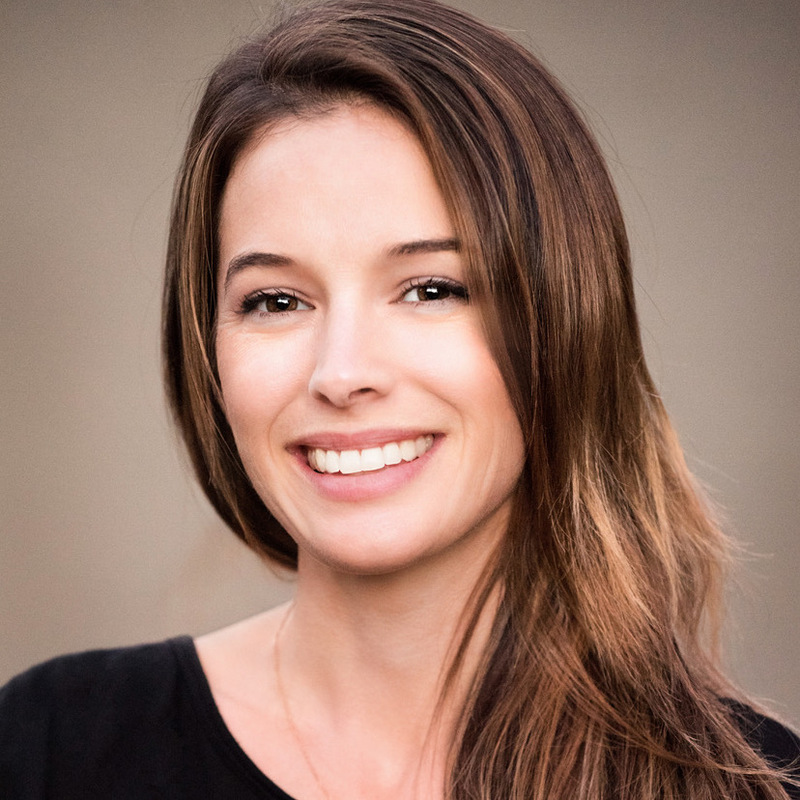 Teresa Haun leads Product Marketing for Zendesk Guide and AI. Her team focuses on helping businesses adopt better knowledge management practices to create the best self-service experiences for their customers and agents. 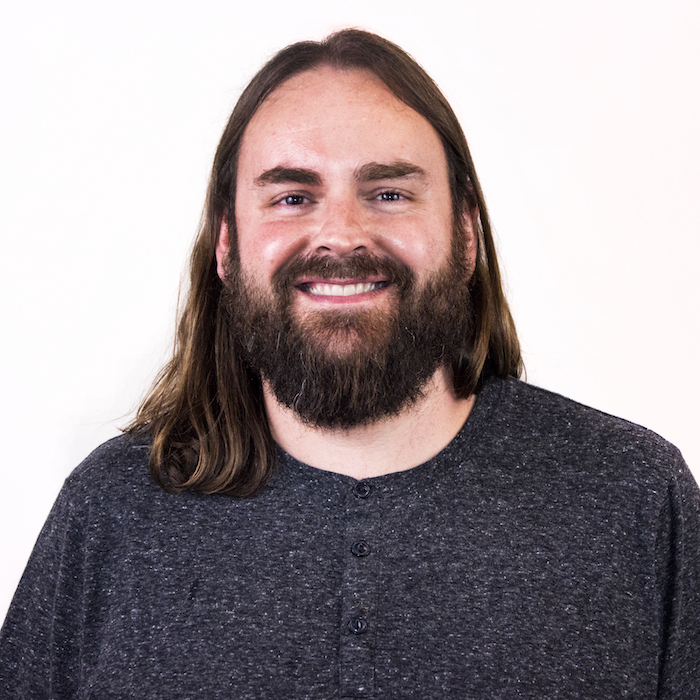 Brian is the Director of Customer Advocacy in AMER and has been at Zendesk for 3 years. He is passionate on finding ways to drive growth and engage employees through metrics. 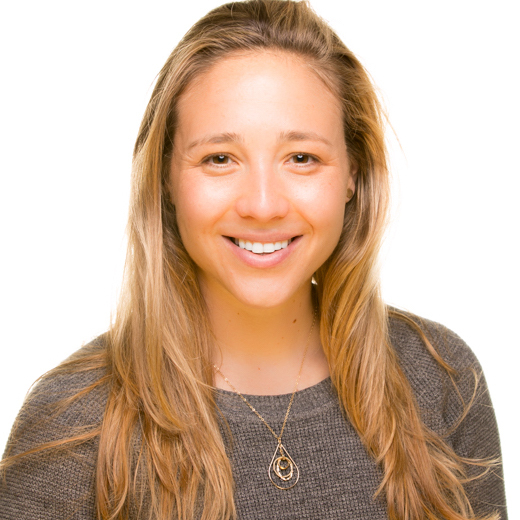 Erica Wass is the Director of Product for the Zendesk Platform. Originally from the East Coast of the U.S., Erica is now based in Melbourne, Australia. 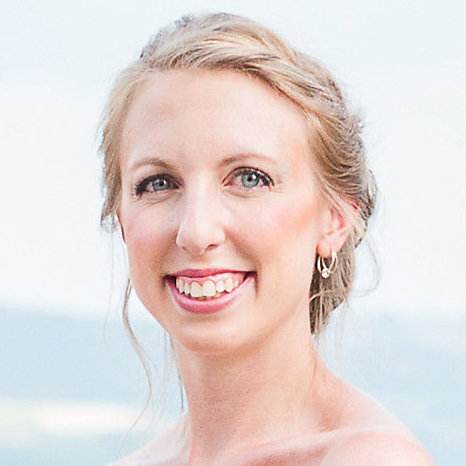 She joined Zendesk 3 years ago as the Product Manager for the Web Widget. Nitin is the VP of Professional Services at Zendesk. He has over 20 years of experience in working in the Customer Experience space. He has managed global teams of varying sizes for Professional Services, Customer Success and Support. Nicholas is a supervisor for the Happy Experience Team at BarkBox. 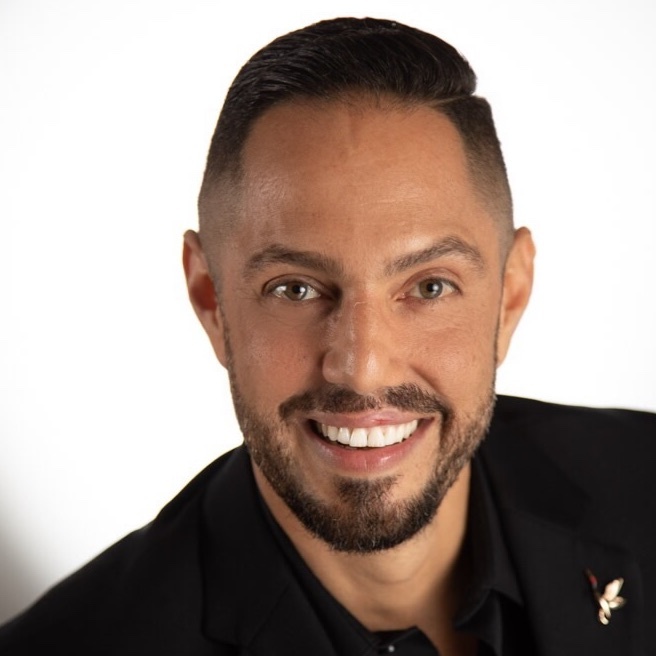 Over the past years, his focus has been finding the right technology to help dog-obsessed Happy agents optimize their delivery of magic for pups and their pup parents. His pup, Batman, was recently voted the goodest boy in the world (by him). Debbie Cullen leads Complia Health’s customer success teams. She is responsible for building a global culture of customer centricity, responsiveness and accountability. Paul is currently Director of IT at Compass, one of the top 10 fastest growing tech companies in the world. Prior to Compass, Paul managed internal technology, engineering, and support for companies such as HBO, Warner Bros., Turner, and J.Crew. 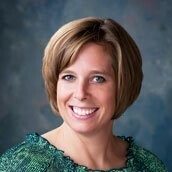 Business Innovation Manager, Stanley Black & Decker, Inc.
Kelly Dees is Vice President, Customer Experience. She oversees global customer insights and analytics, customer and technical product support and focuses on innovative ways to provide a superior customer experience. Caitlin is leading the Customer Care strategy and operation at FabFitFun, a lifestyle membership that inspires women to lead happier, healthier lives through product and brand discovery. Members of FabFitFun are highly engaged and have the ability to connect with a consistent brand voice across an array of channels including chat, voice, email, social media, and an online community forum. 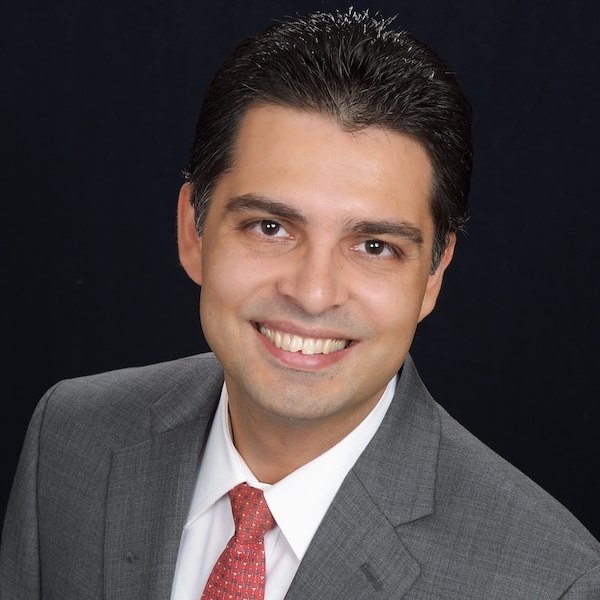 Ramon Icasiano brings more than two decades of customer experience leadership to Earnin, now serving as the Vice President of Customer Experience where he heads the development and implementation of wide-ranging strategic and operational solutions for the company’s customer support team. 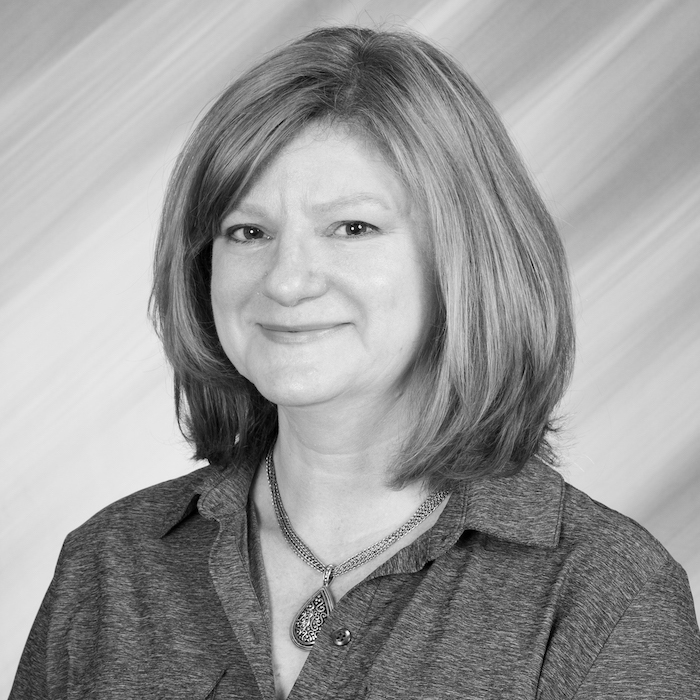 Simone has been involved in customer service across a variety of industries for upwards of 20 years. She’s pleased to be at Slack where she works on support for Accessibility, core product issues, Twitter and new agent onboarding. 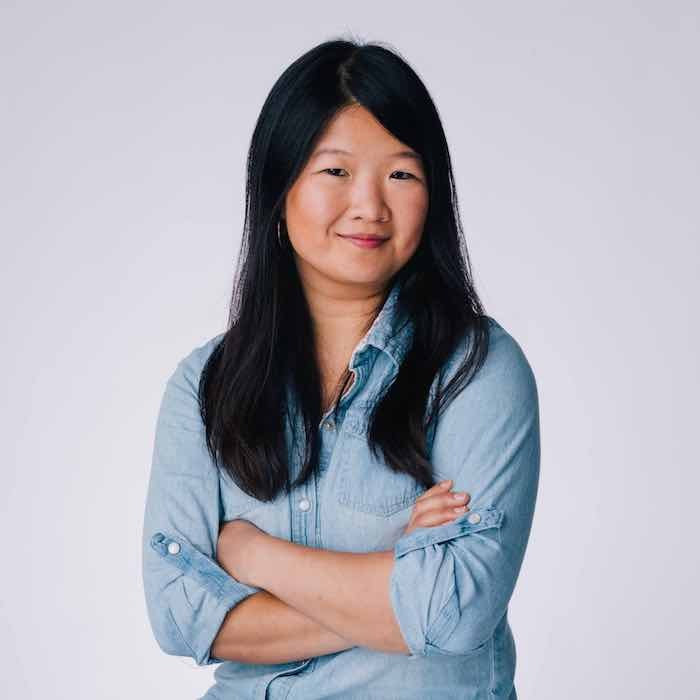 Cheryl is a Product Marketing Manager at Zendesk where she helps teams stay on top of market trends and shifts in customer behavior. Debanjan leads engineering, operations, and go-to-market strategies for all Relational Database Services including Amazon Aurora, a massively scalable relational database service re-imagined for the cloud. 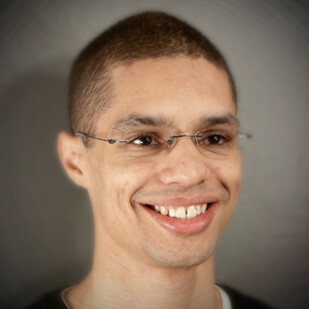 Debanjan is a Fellow of the IEEE and a Distinguished Scientist of the ACM. He received MS and PhD degrees from University of Maryland, and a B.Tech from IIT, all in Computer Science. 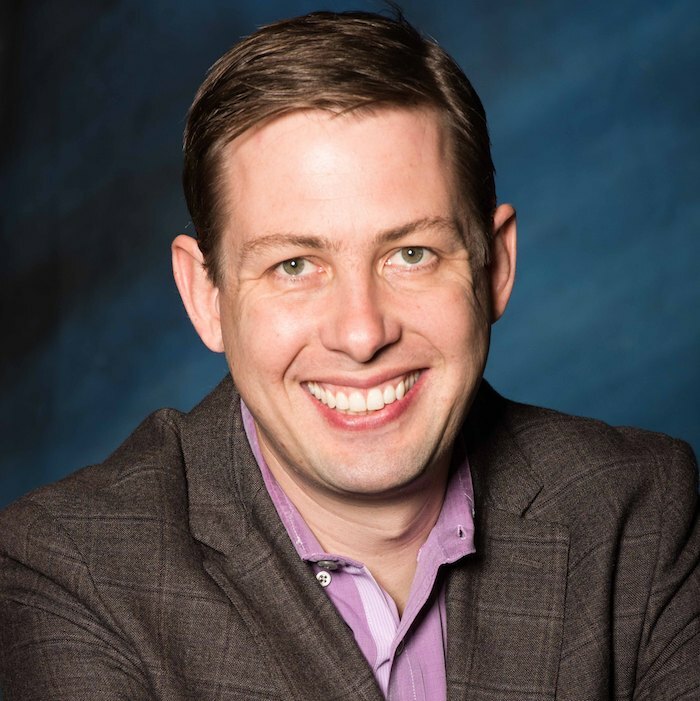 Mike Moone is CEO & Co-founder of BrightReps, a software company that simplifies process for support teams. 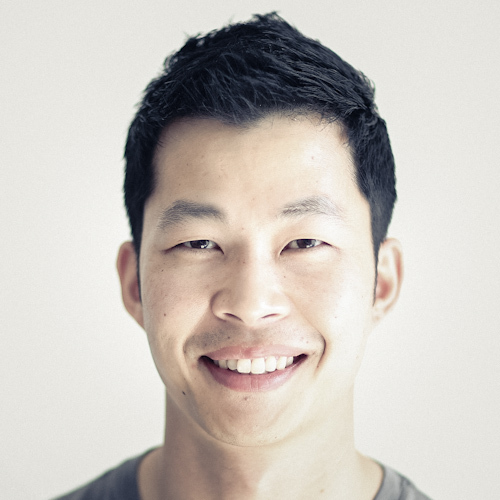 Mike leads front-end development and built the BrightReps Sidekick app on Zendesk.